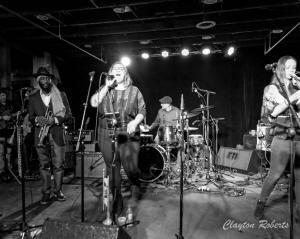 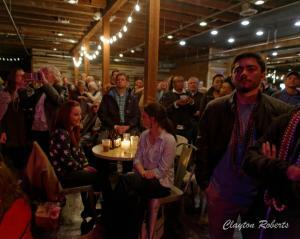 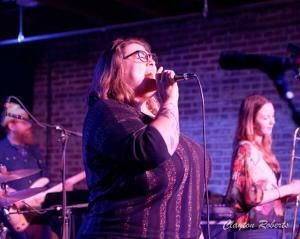 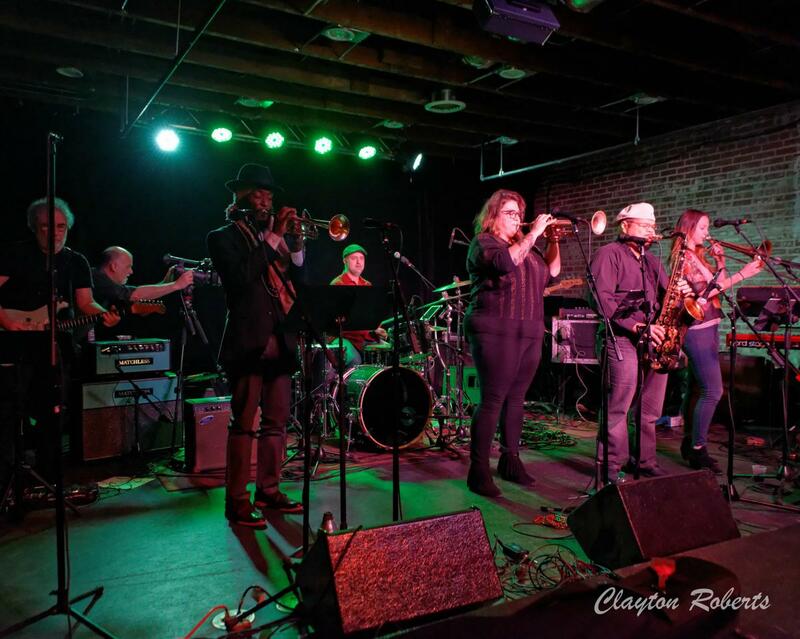 The Mobile Bay Area music scene has a lot to celebrate, and excitement abounds from the Eastern Shore to downtown! 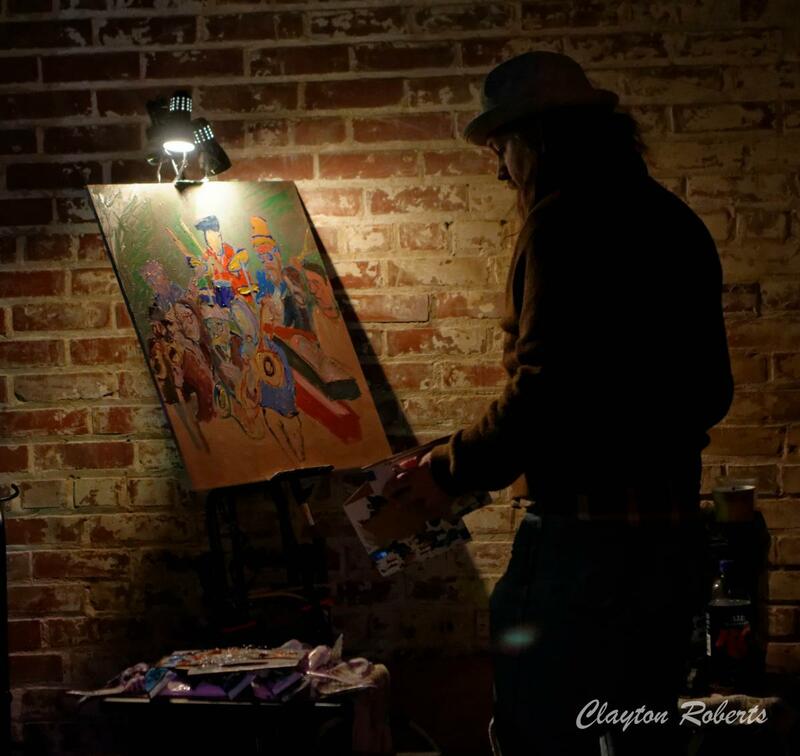 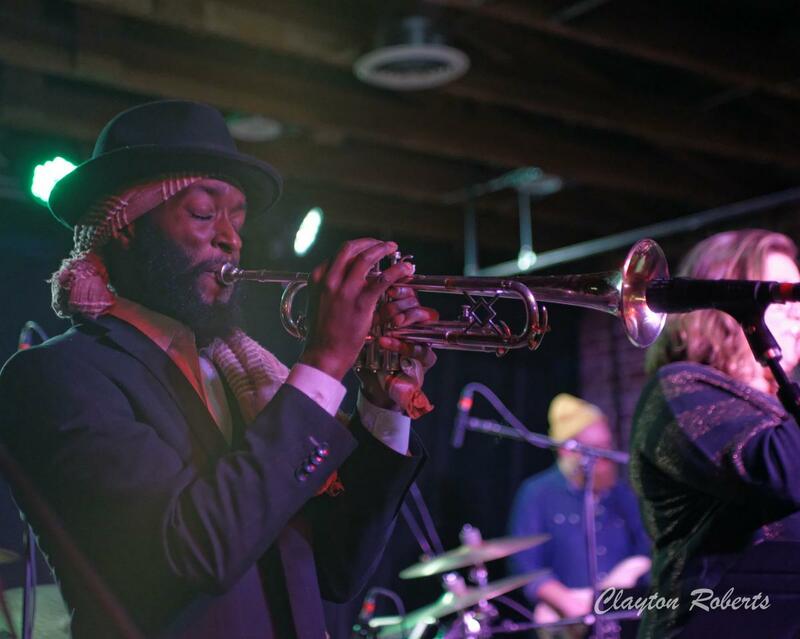 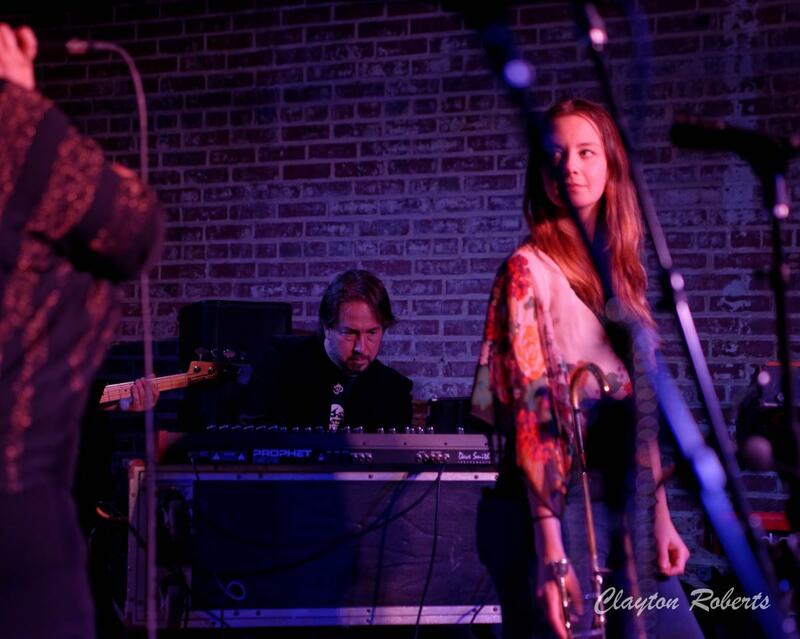 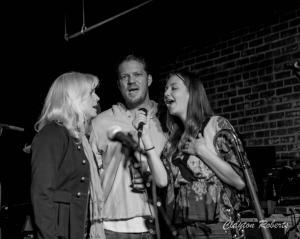 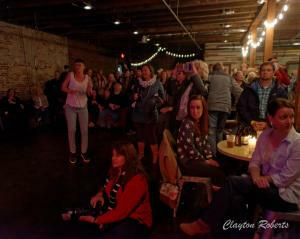 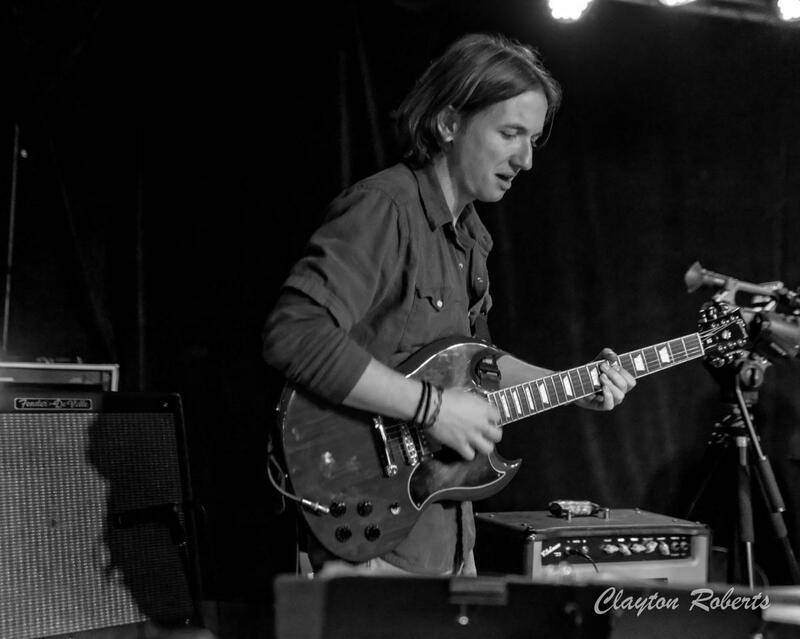 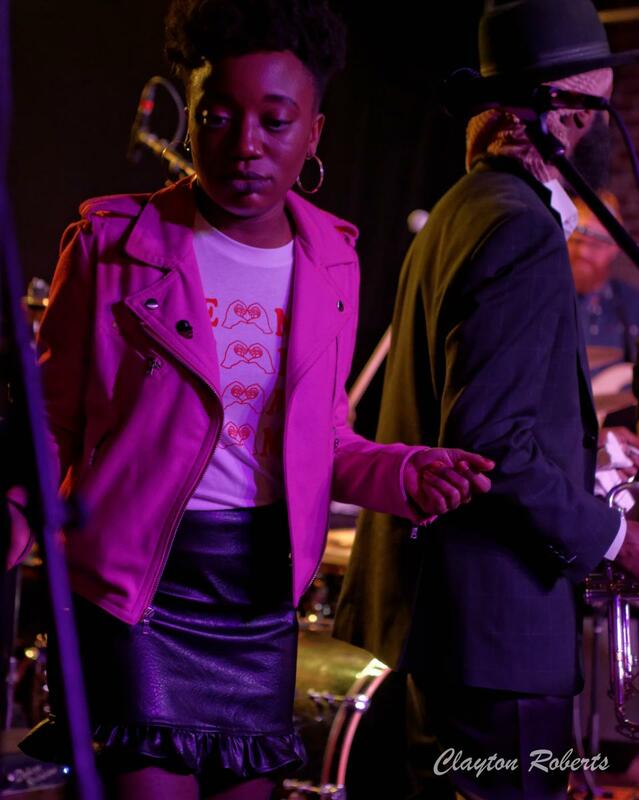 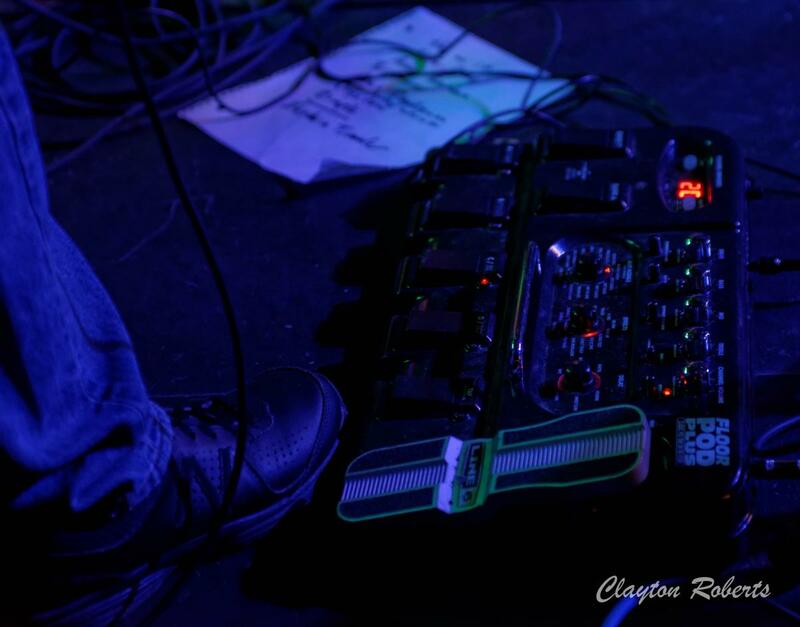 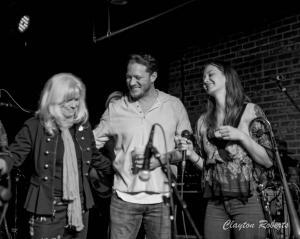 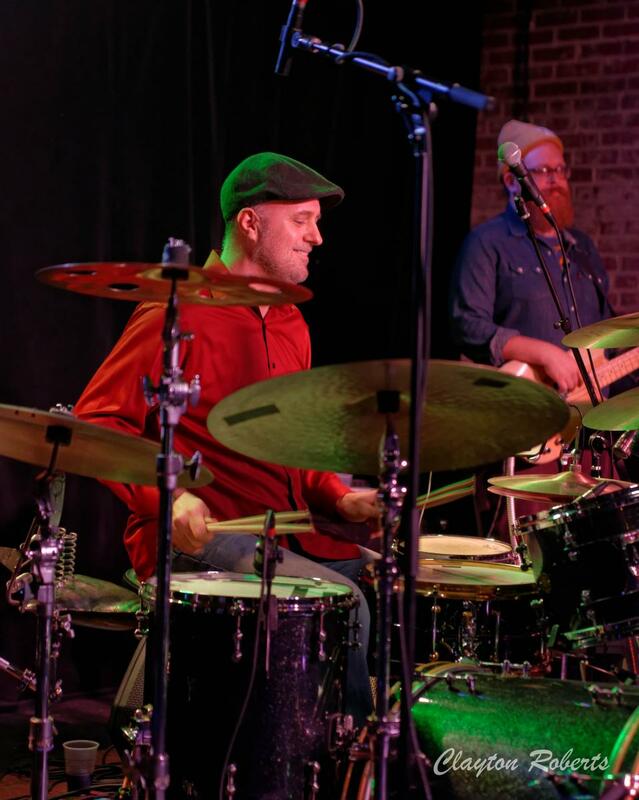 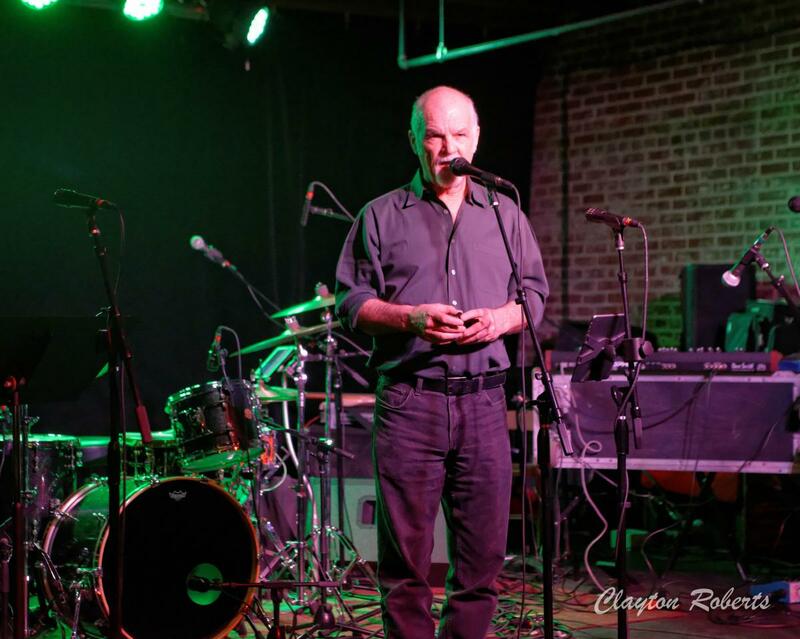 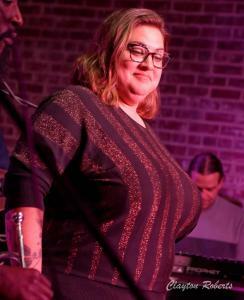 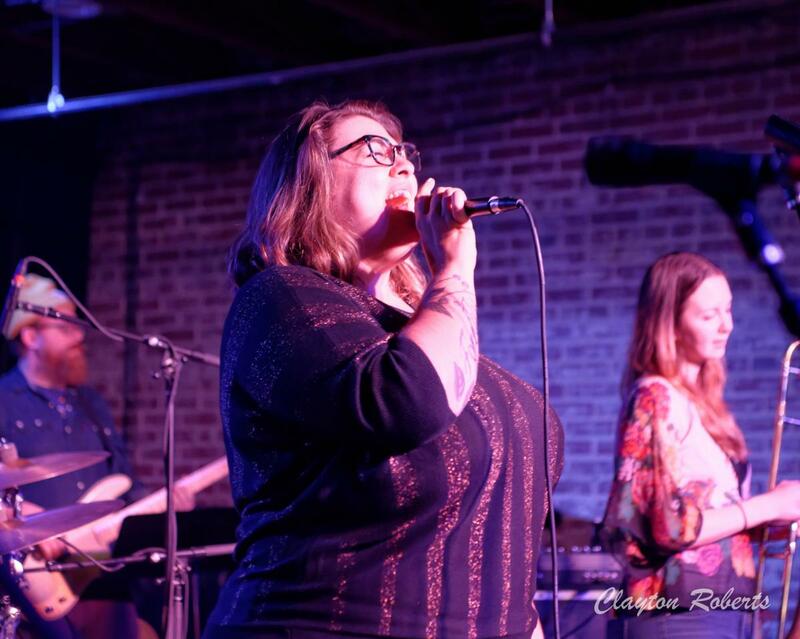 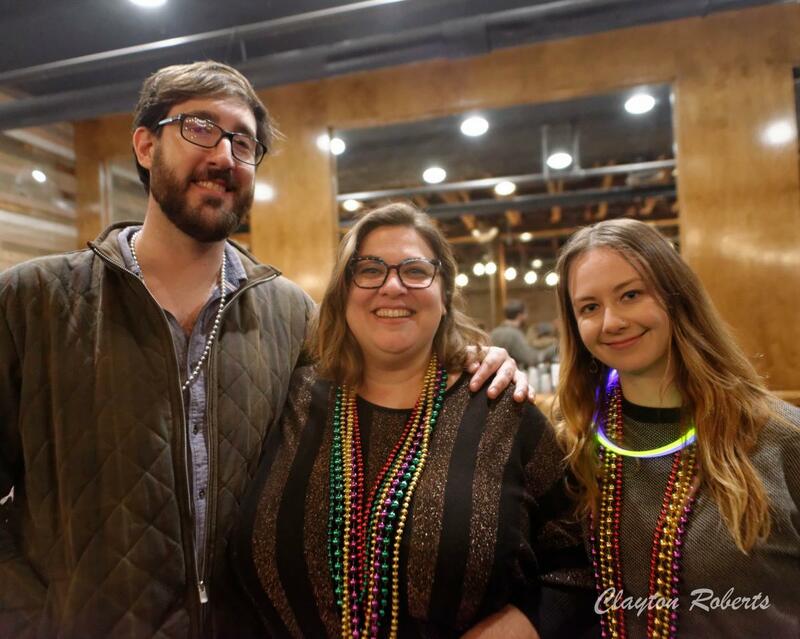 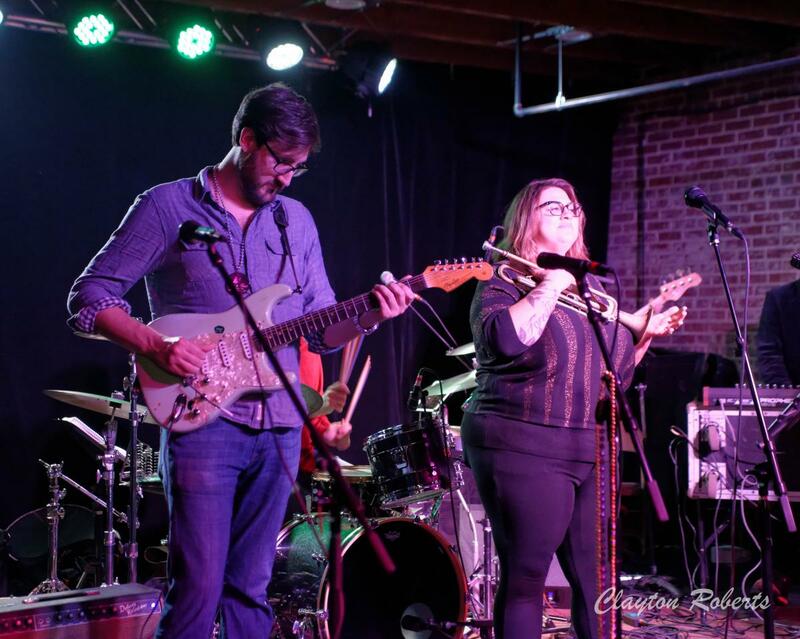 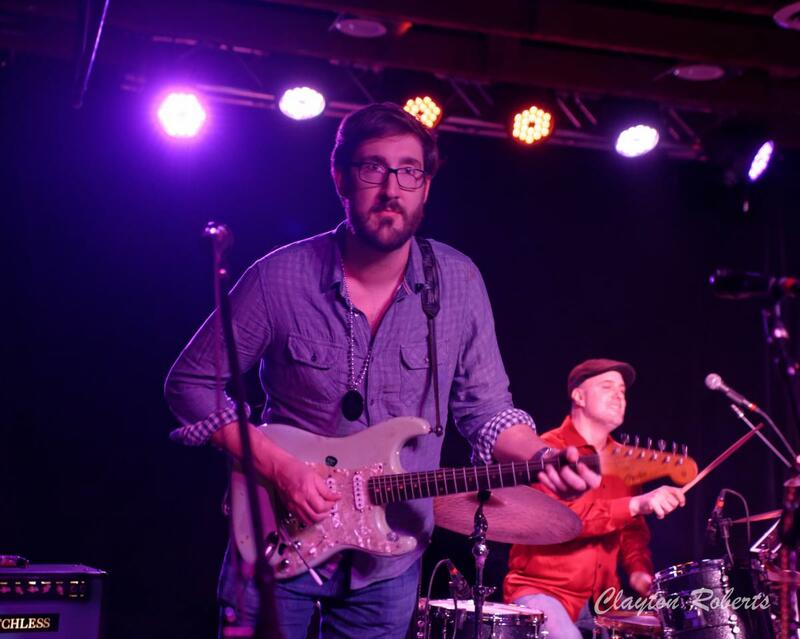 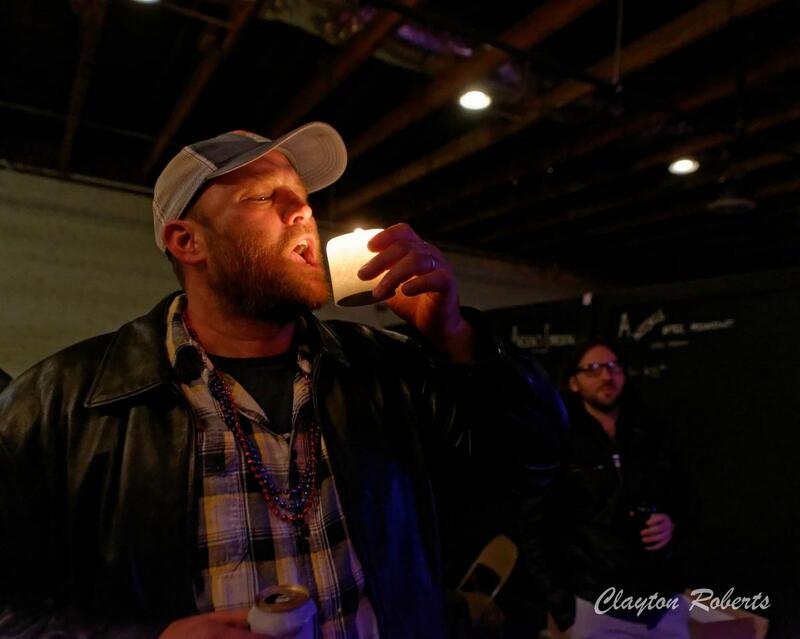 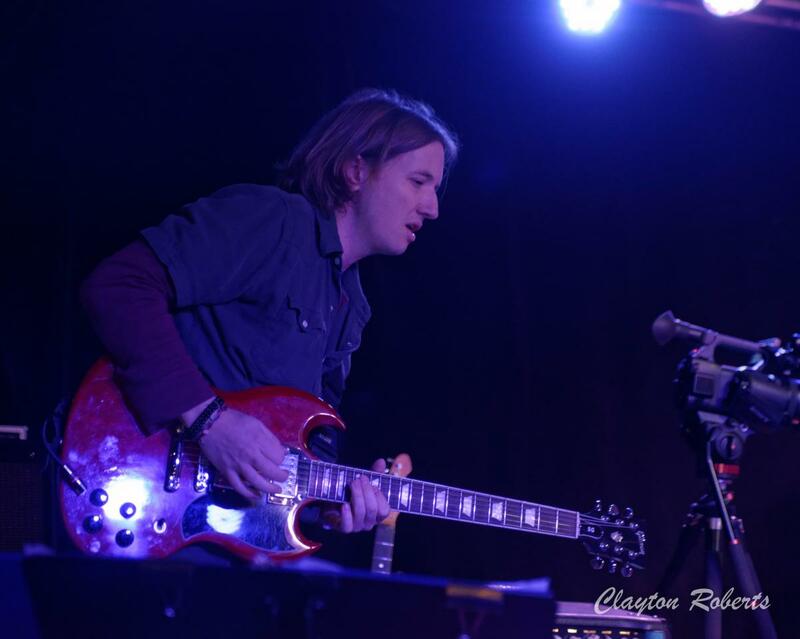 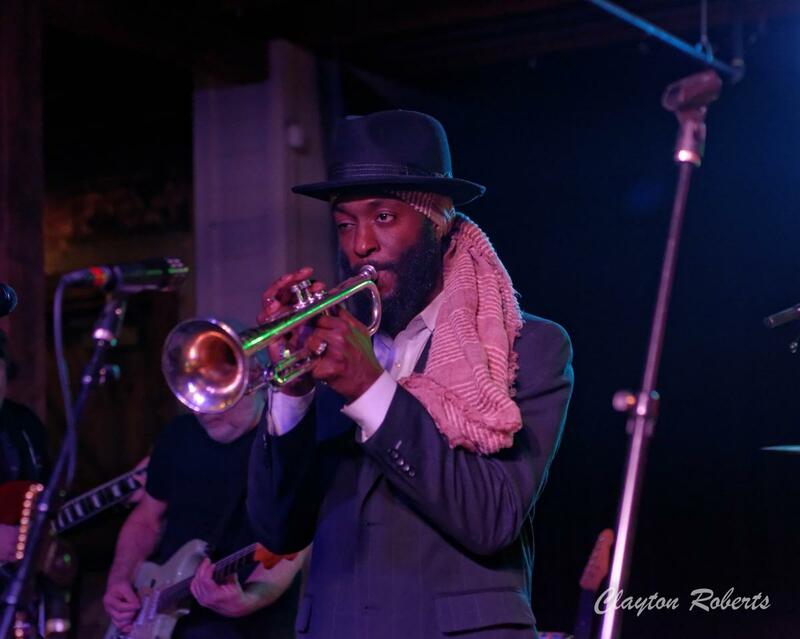 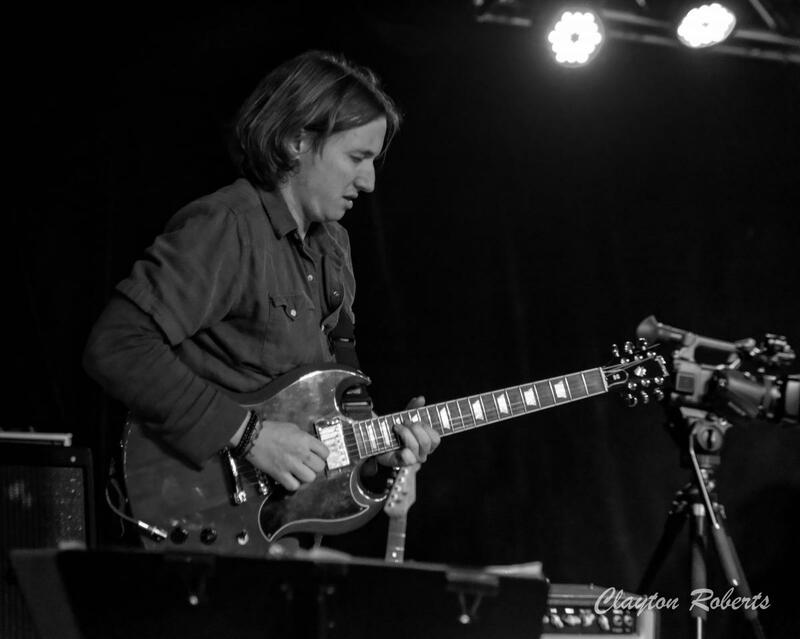 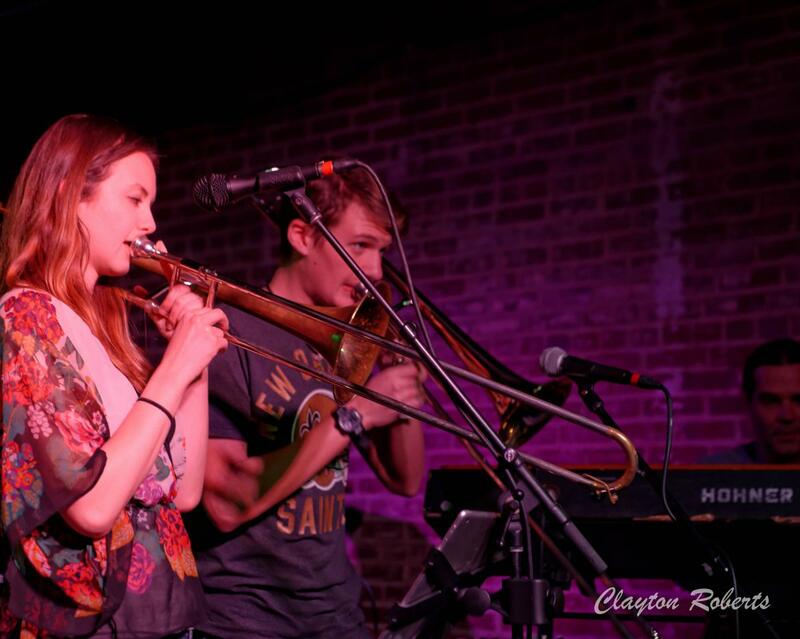 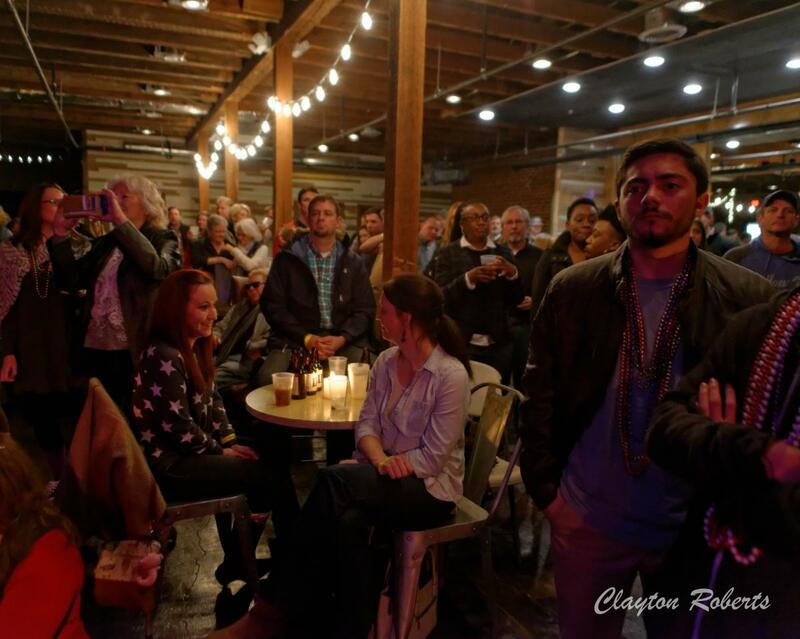 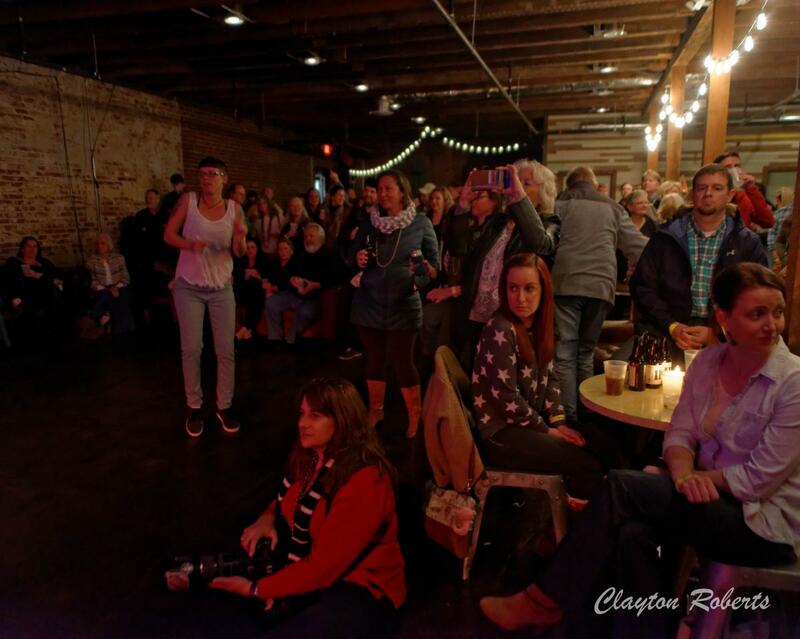 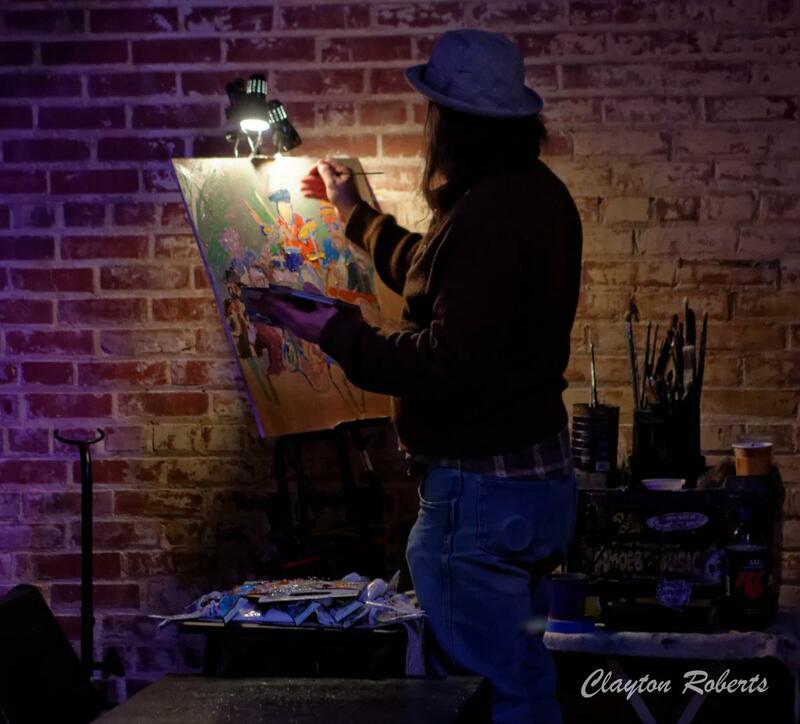 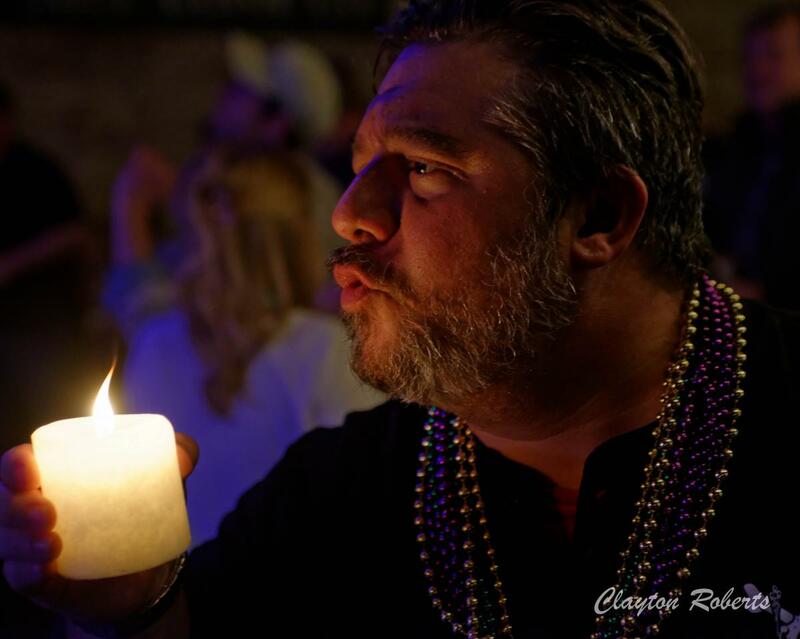 The recent release of two new albums recorded at Dauphin Street Sound in Mobile was commemorated in style with a double-header concert performance at Cedar Street Social Club, an intimate room with great acoustics that truly has a special vibe. 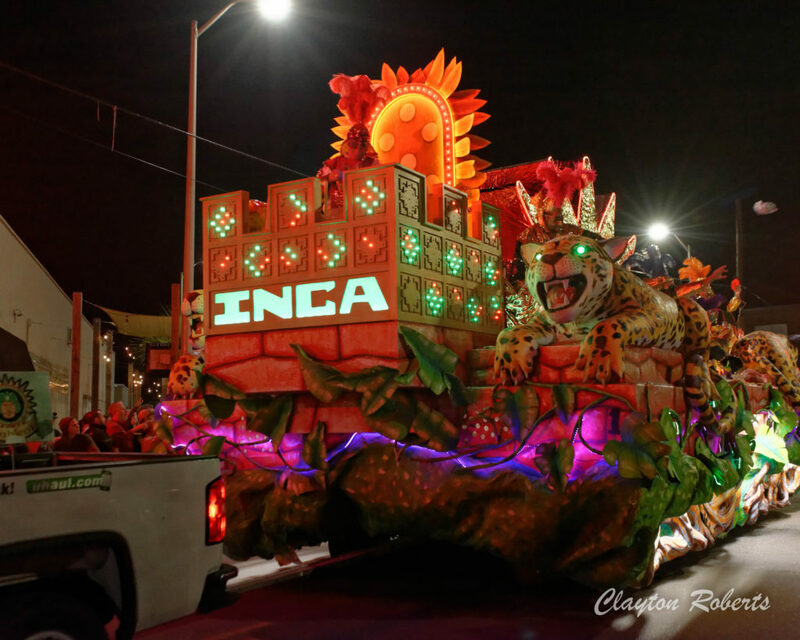 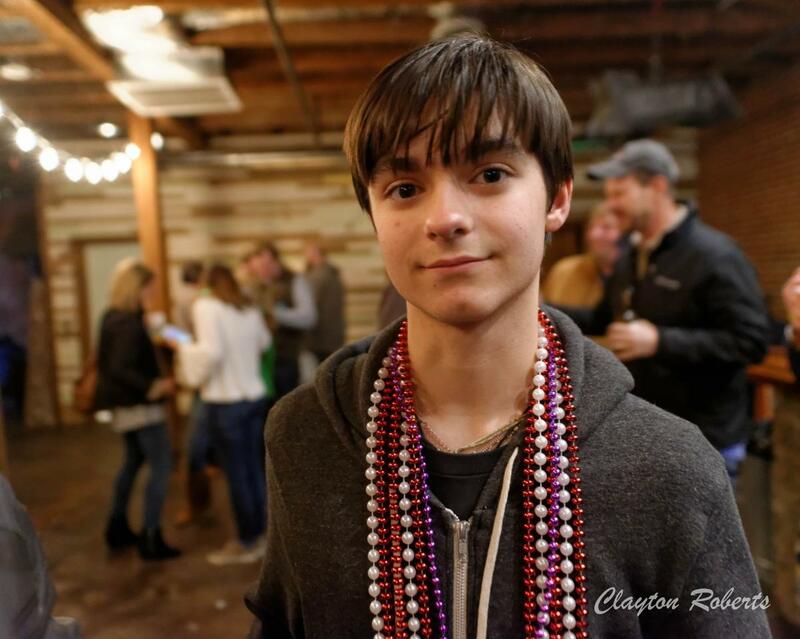 Many music lovers arrived adorned with Mardi Gras beads acquired from the Order of Incas parade just up the street, and all were excited for the evening to come. 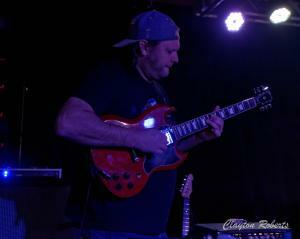 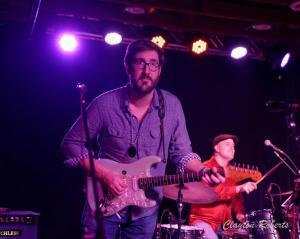 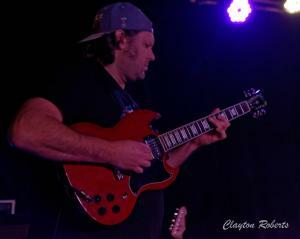 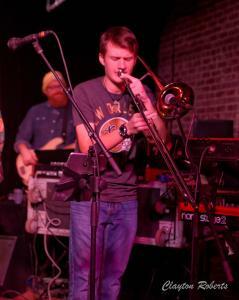 Nick Branch was first up to bat, performing tracks off his album A Nickel After Midnight. With his guitar sounding sublime, Nick Branch offered us honest lyrics worth extra-attentive listening. 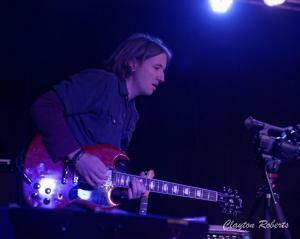 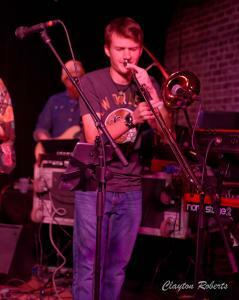 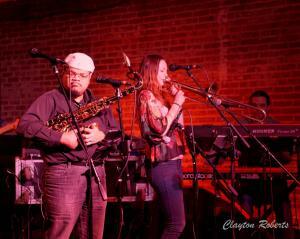 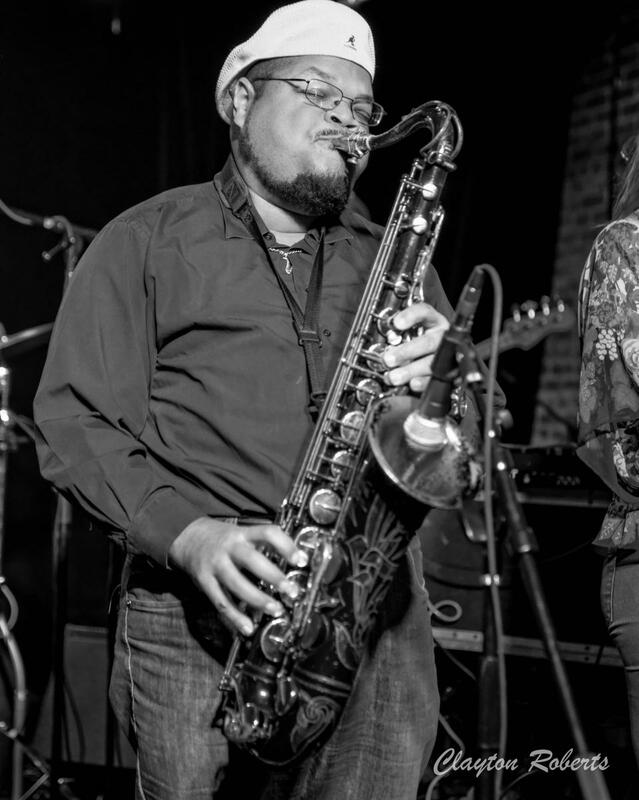 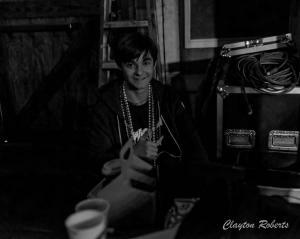 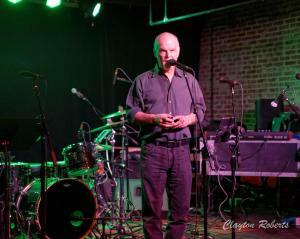 His album features an all-star lineup of Mobile Bay Area musicians and is a pleasure to hear. From the soulful “Hardest Thing I’ve Ever Done”, to the groovin’ blues warning of “When The Devil Leaves The Porch Light On”, to the inspiration of “Let’s Get Busy (On His Side)”, there’s so much to love! Find the album digitally at www.nickbranch.com and get an antidote to cure what ails ya! 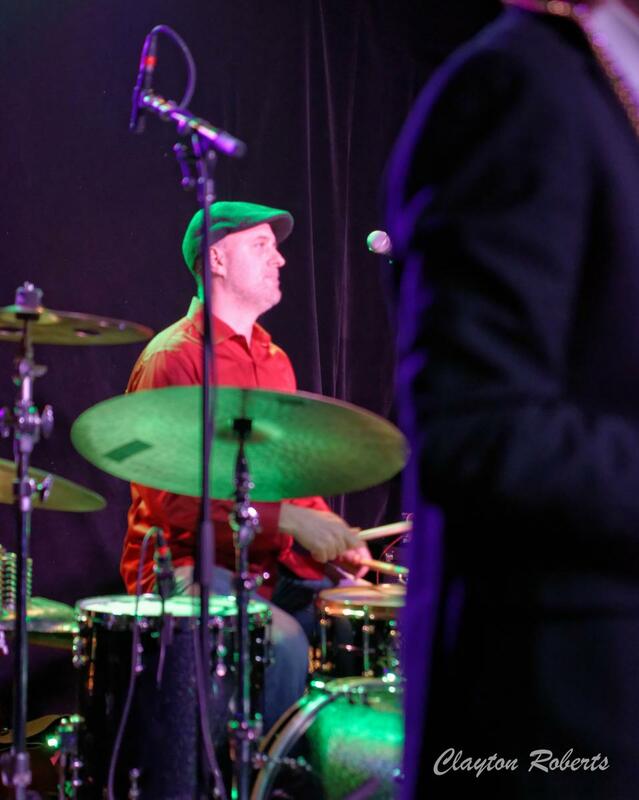 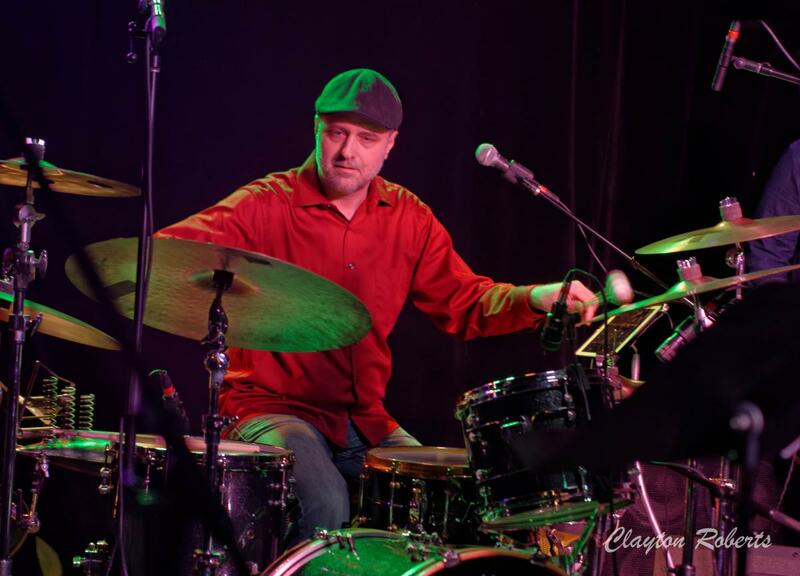 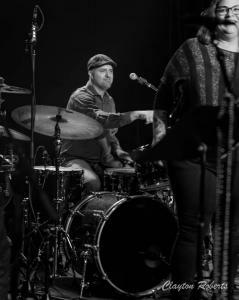 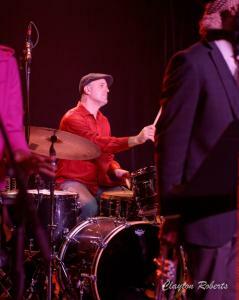 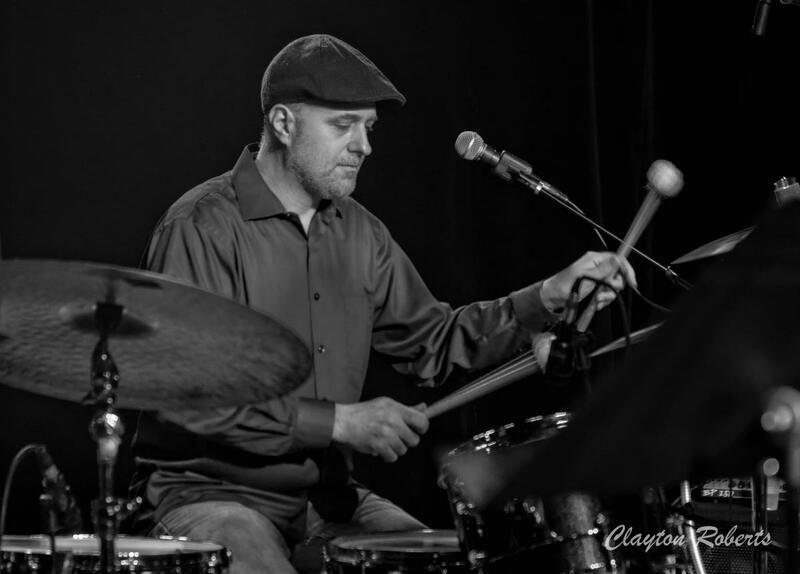 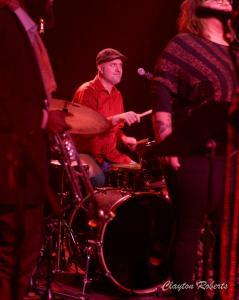 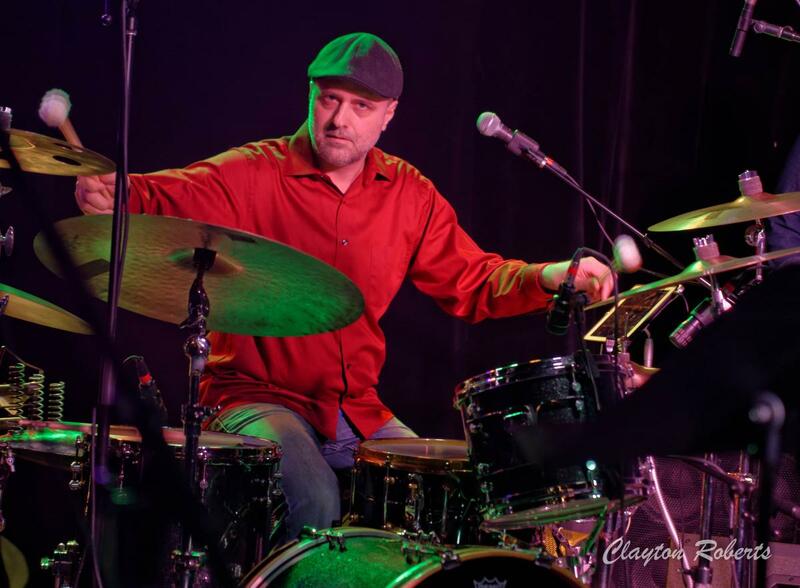 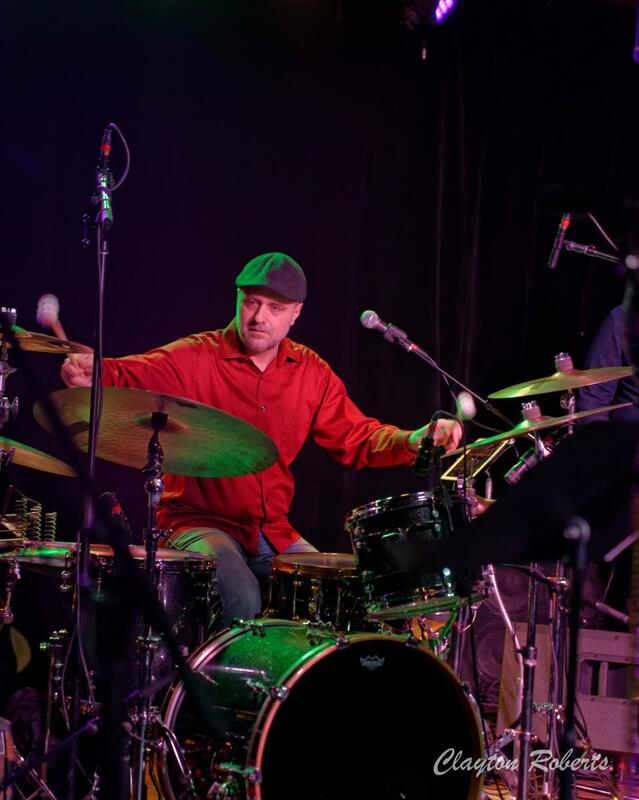 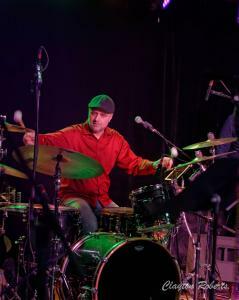 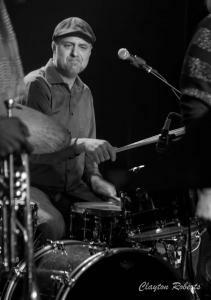 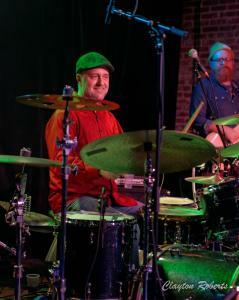 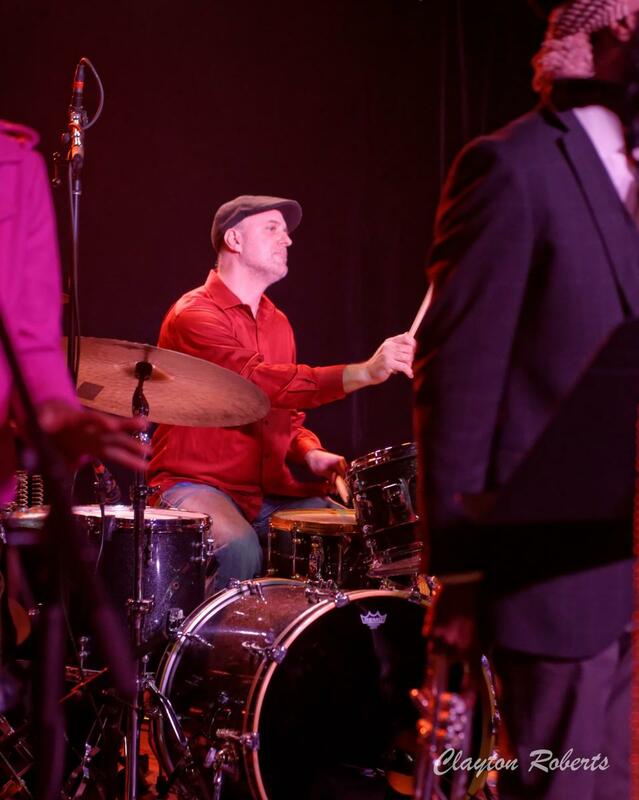 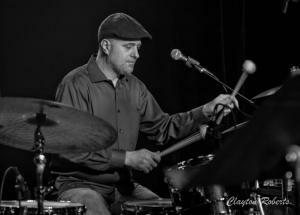 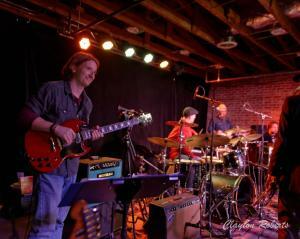 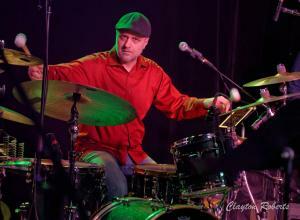 Drummer extraordinaire John Milham has been on my radar for many years. From my early college days in the mid ‘90s when he was with Haere Marue, I was instantly intrigued. 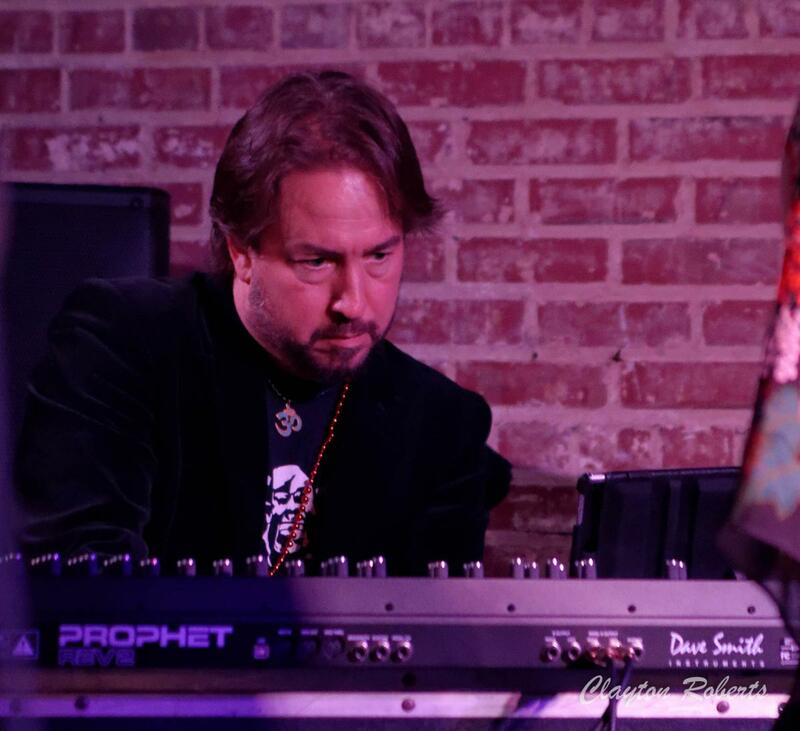 With the release of his first solo album Arden’s Garden, it’s as if the best ingredients of every era that John has played through are purified and concentrated into a dream come true. 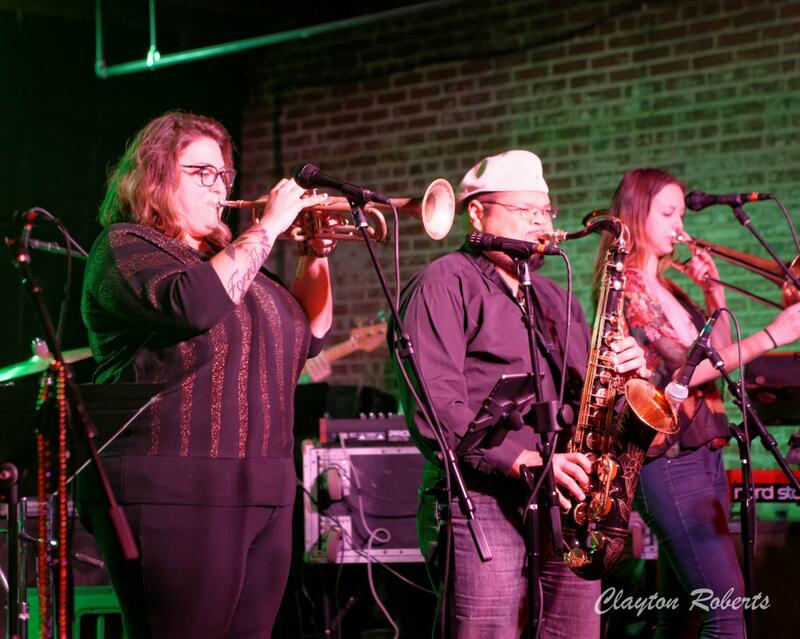 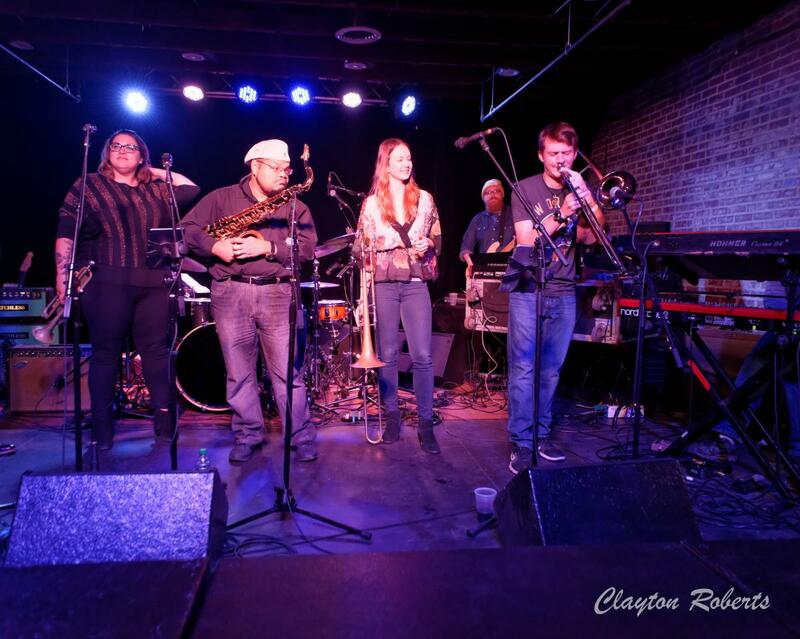 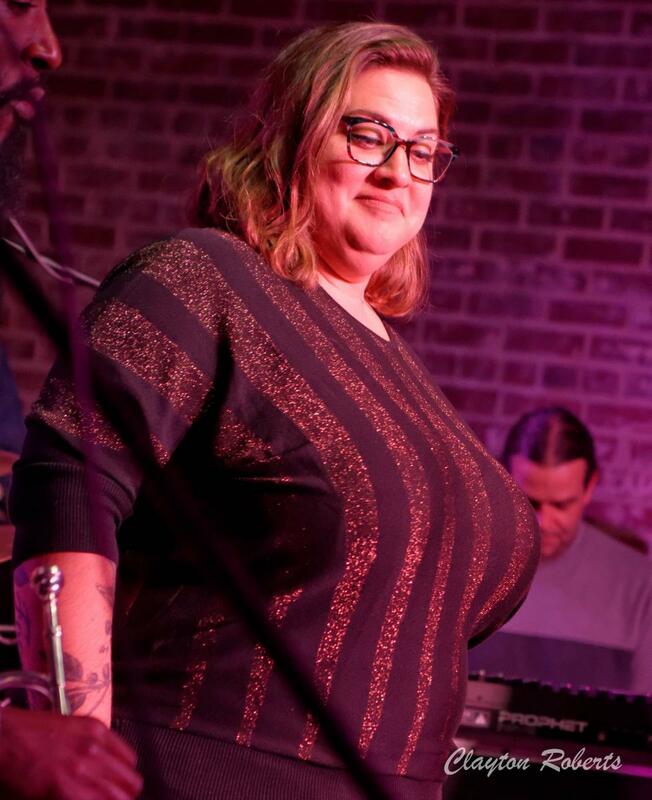 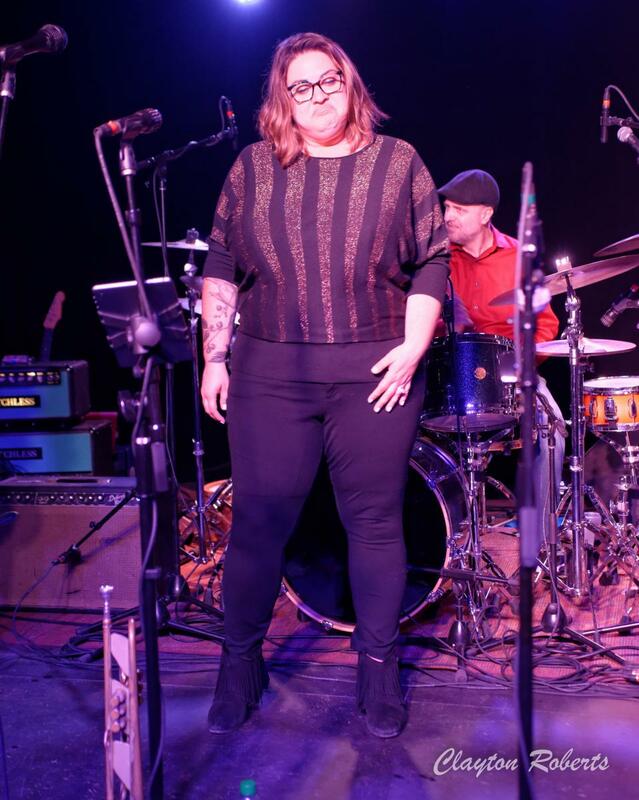 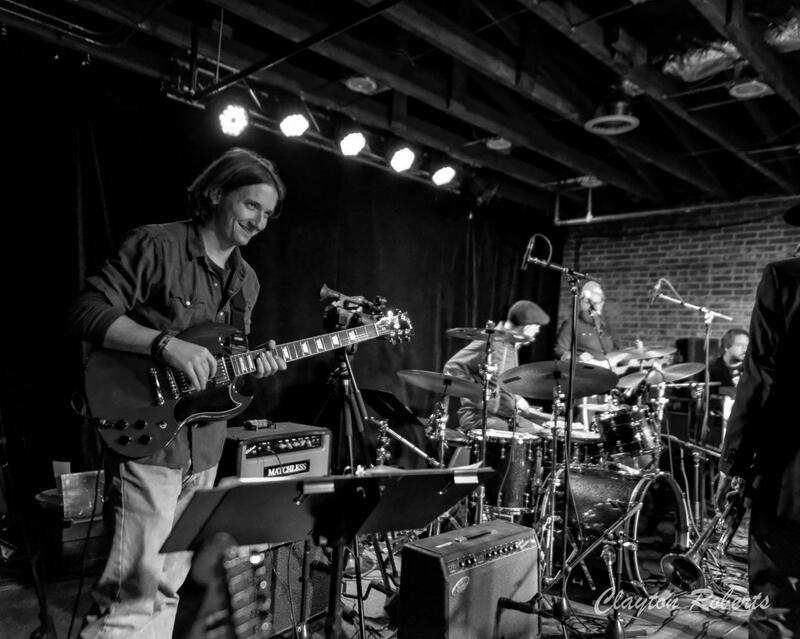 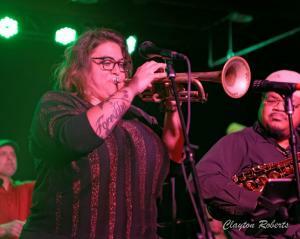 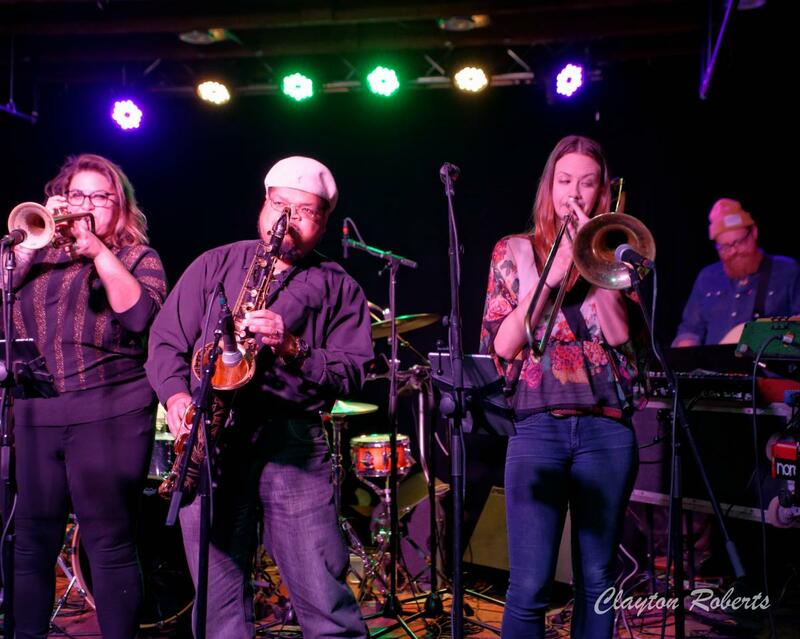 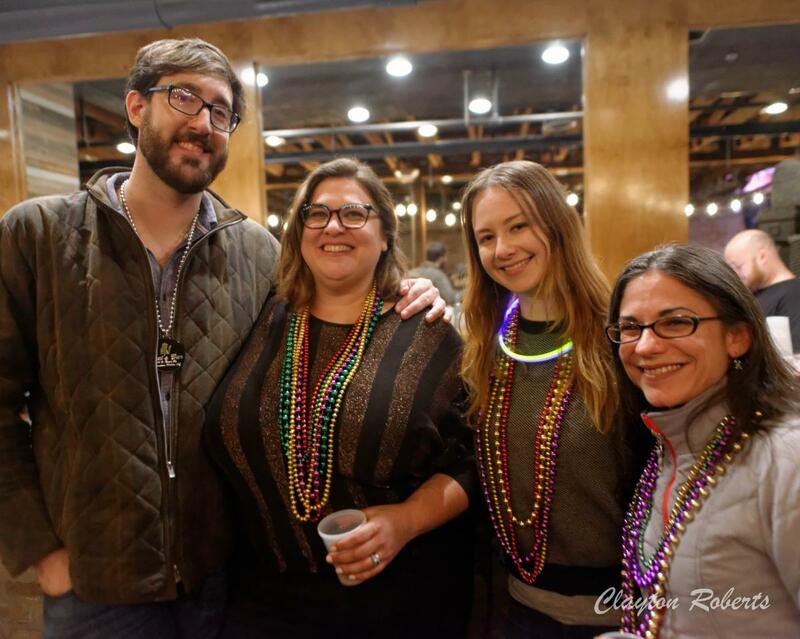 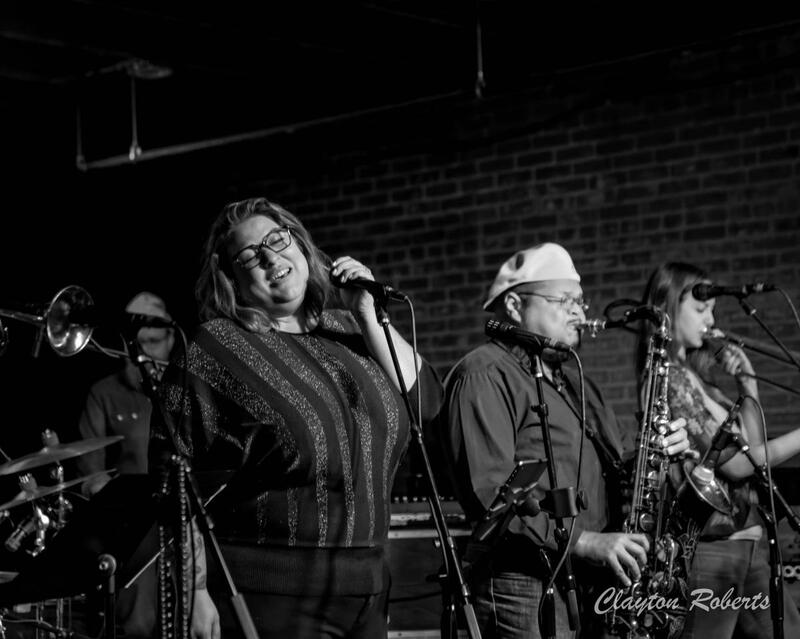 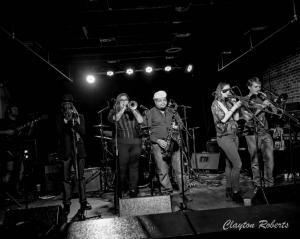 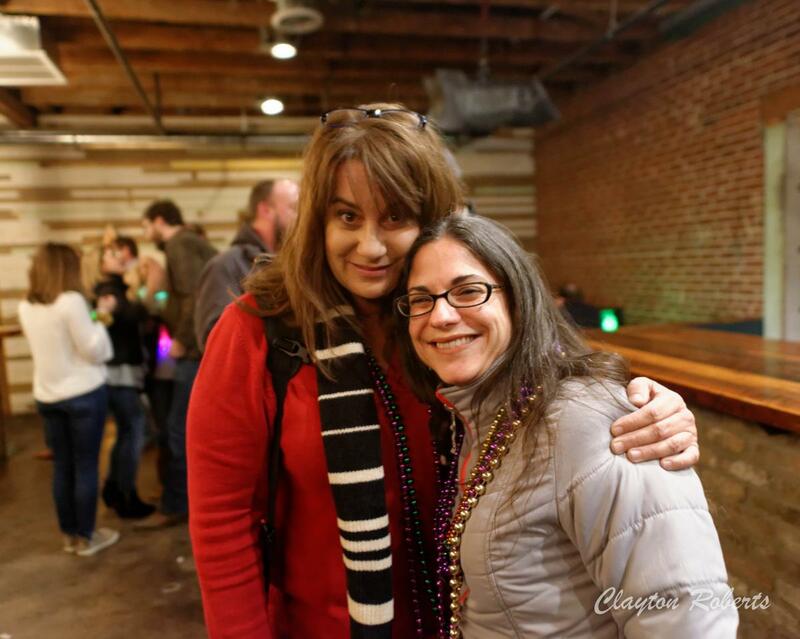 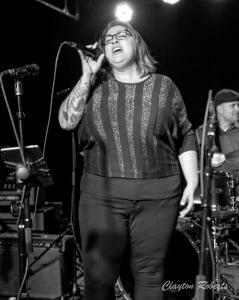 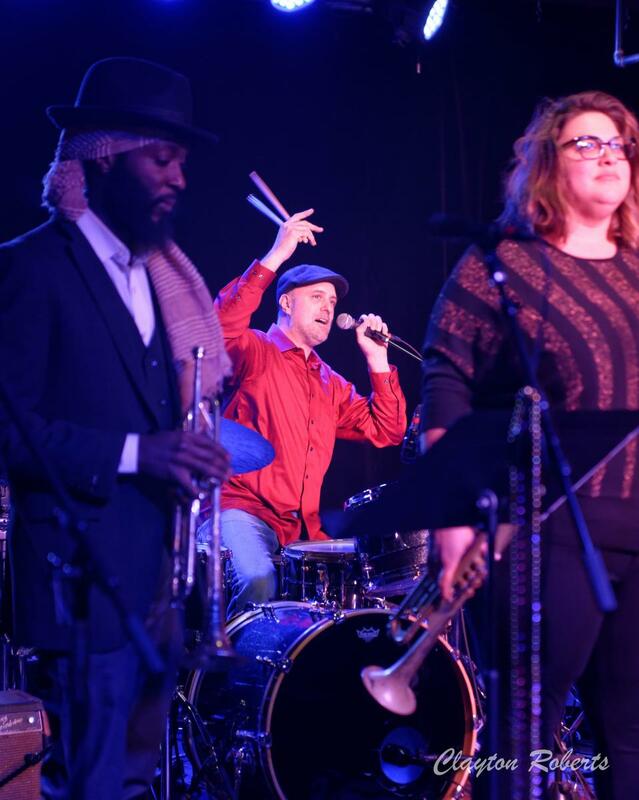 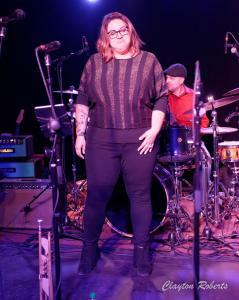 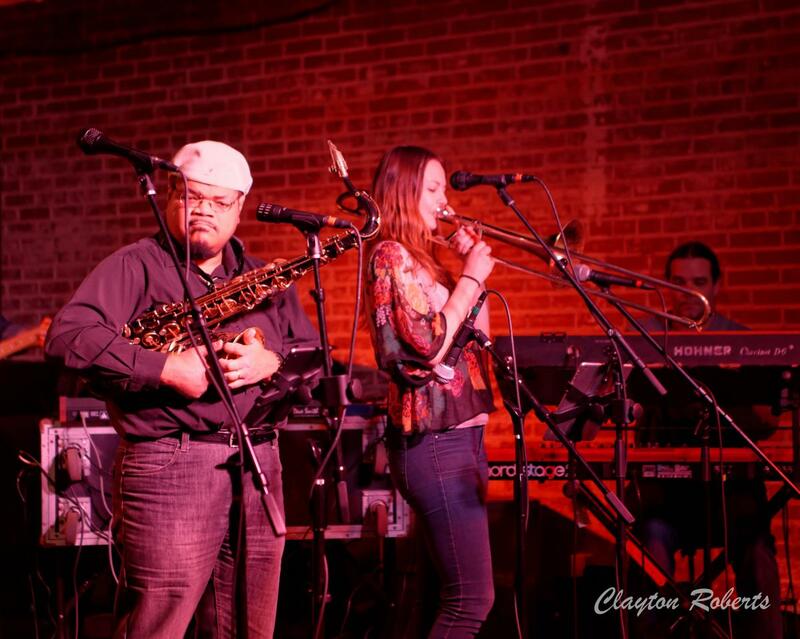 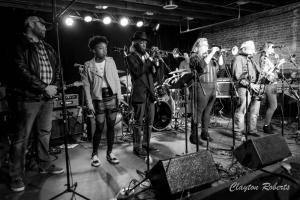 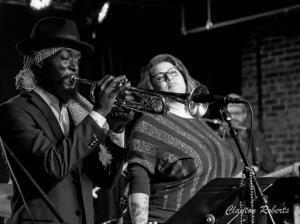 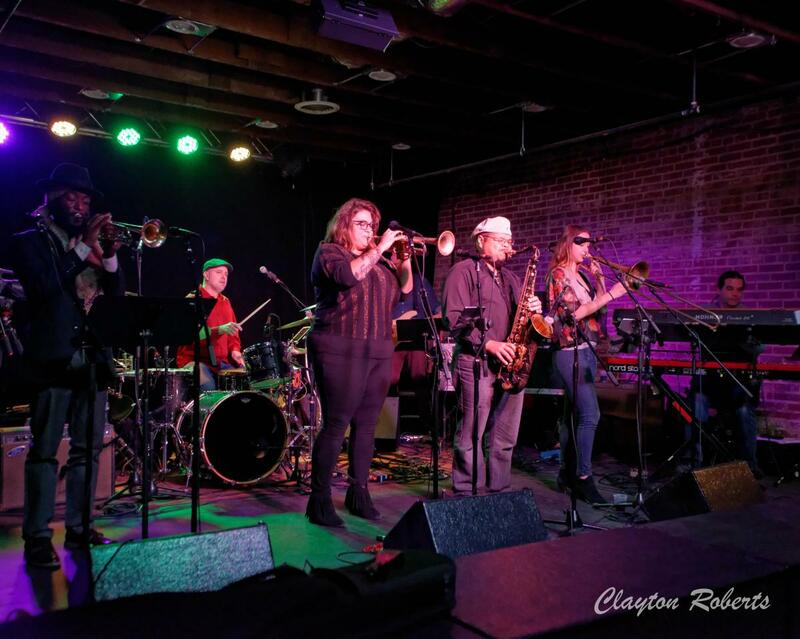 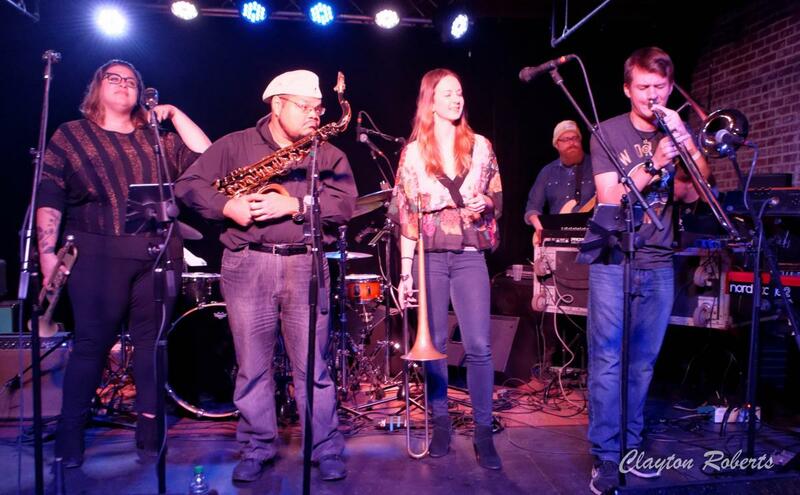 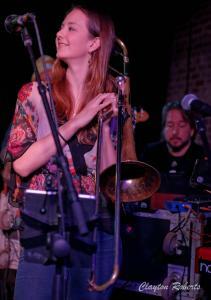 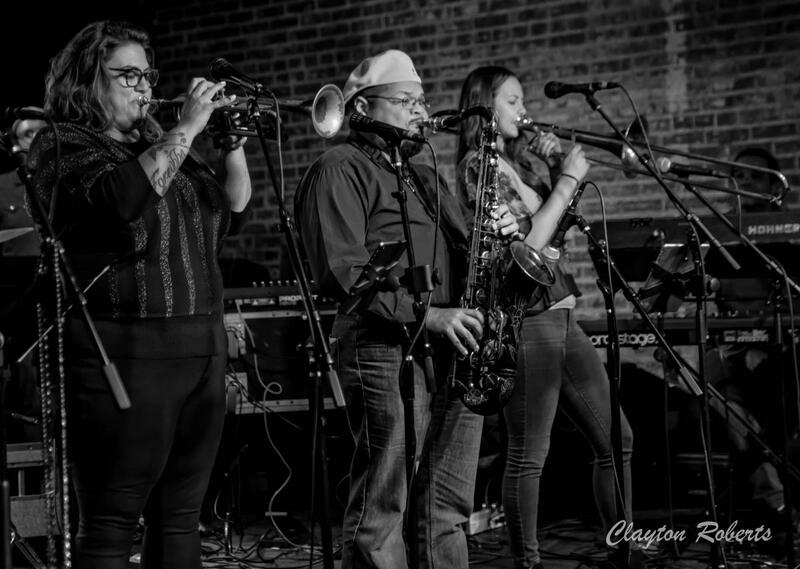 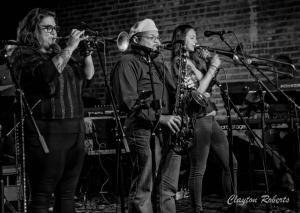 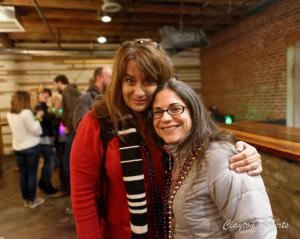 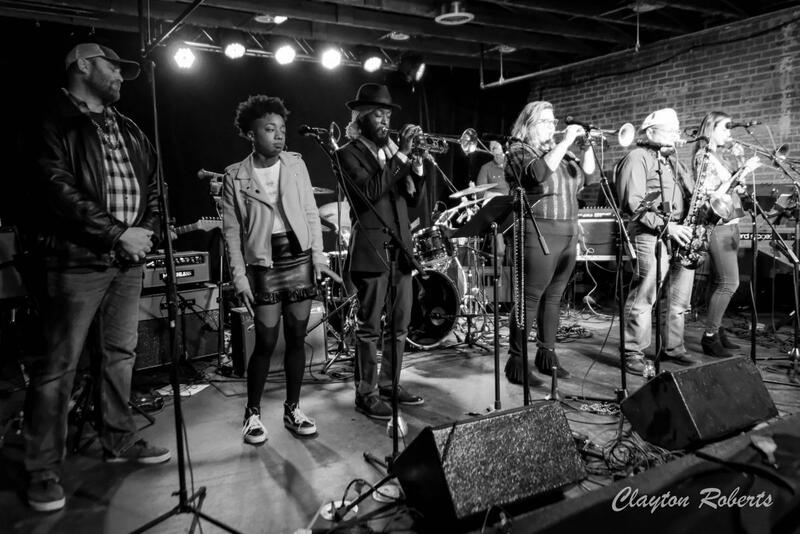 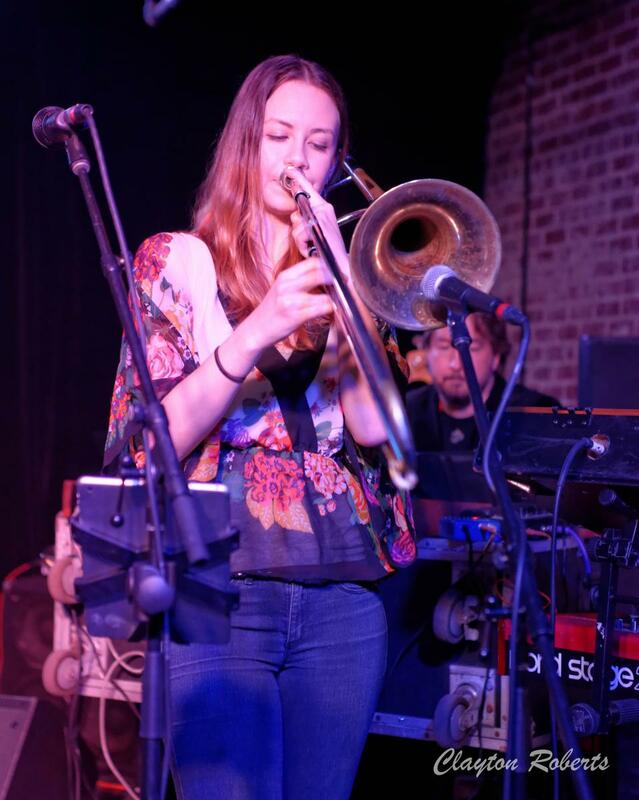 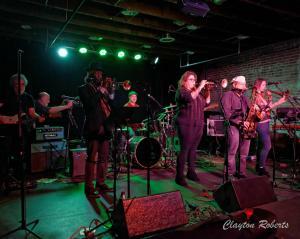 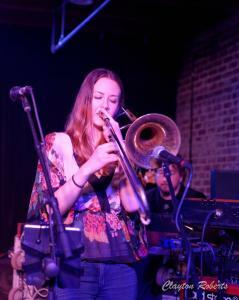 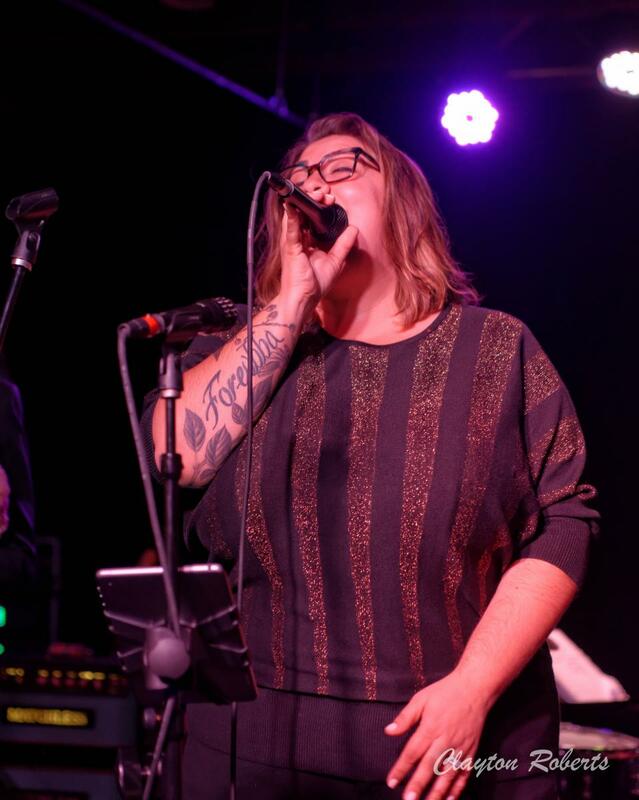 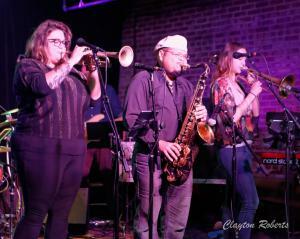 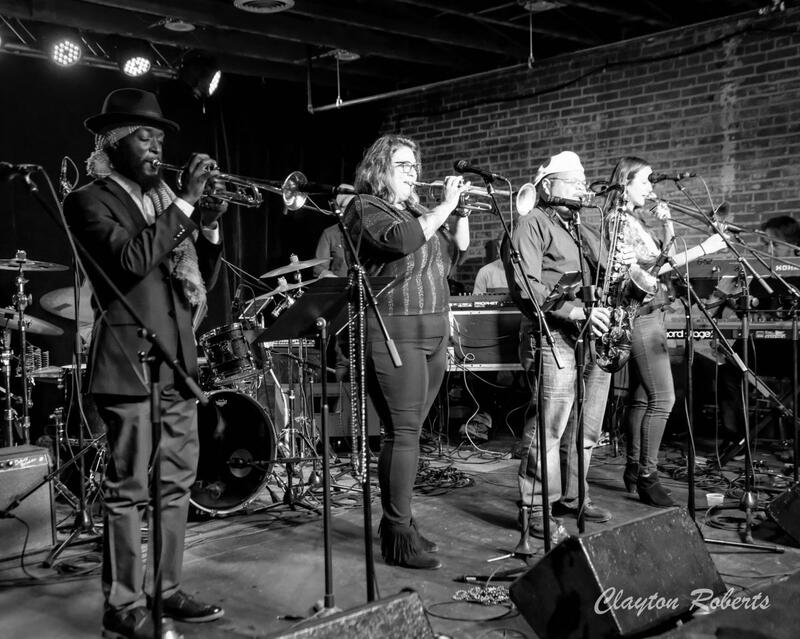 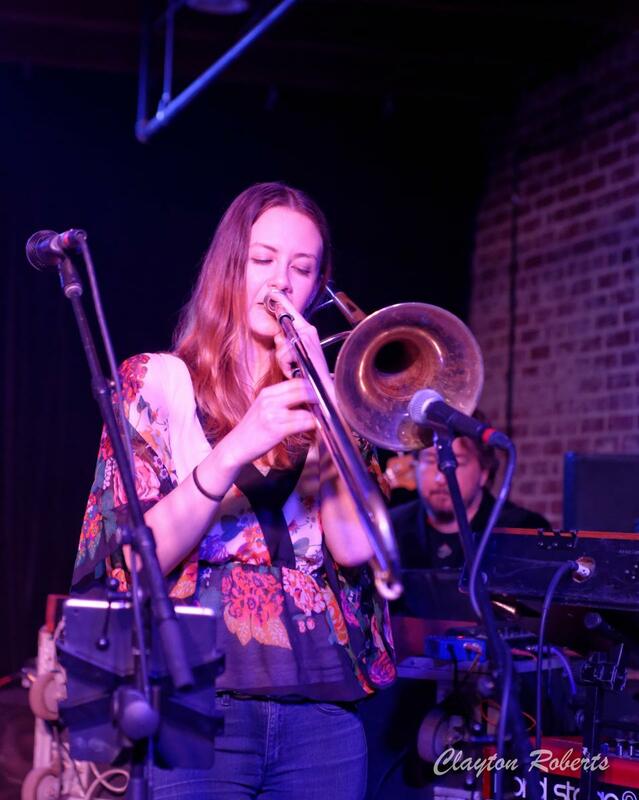 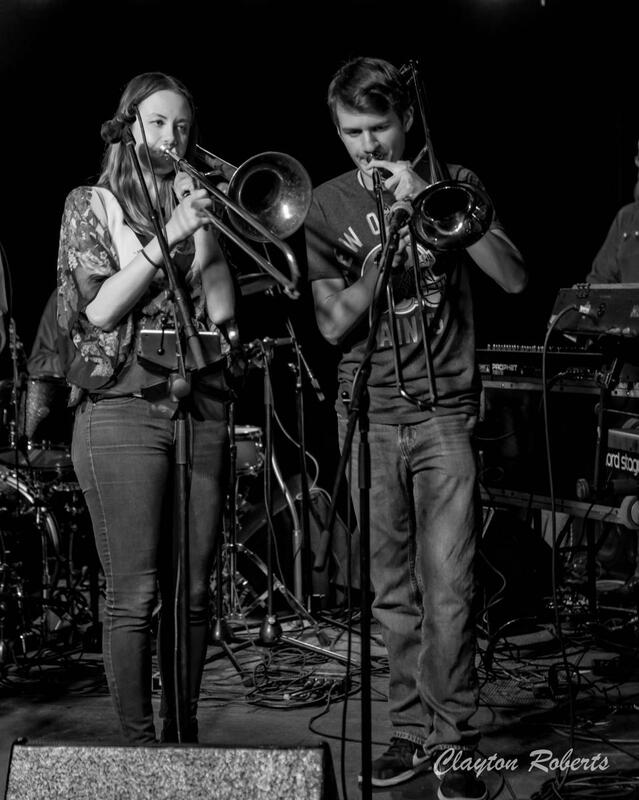 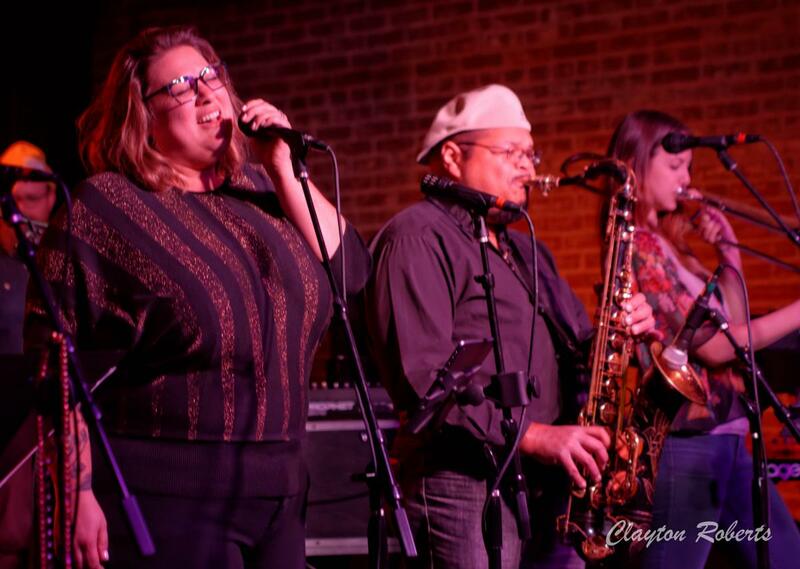 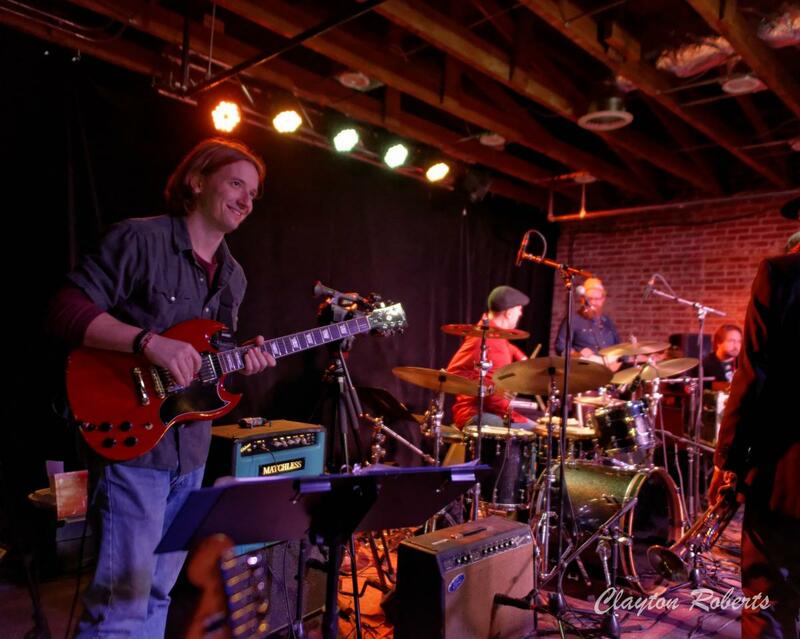 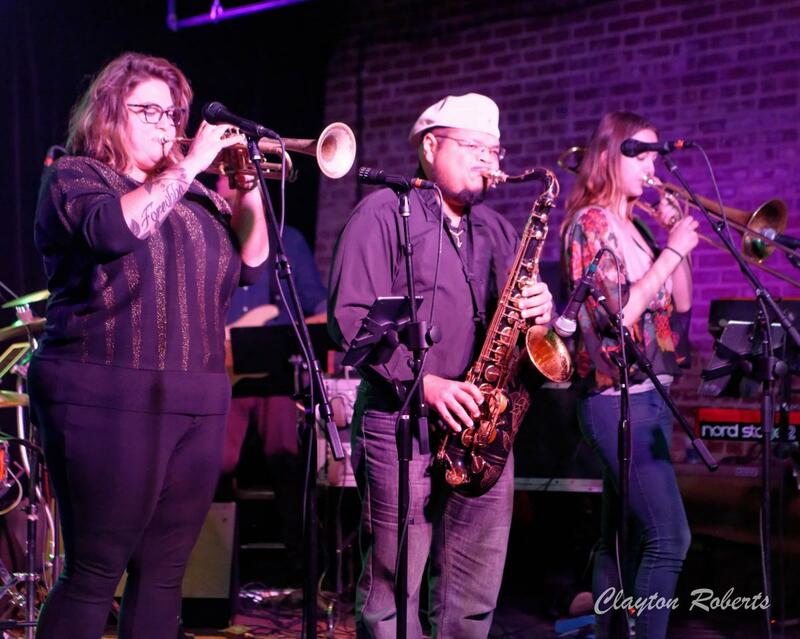 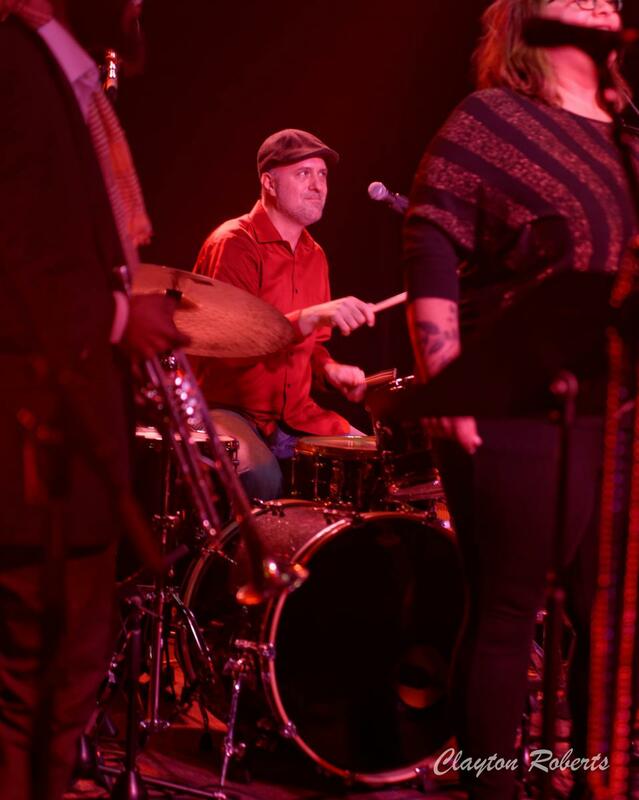 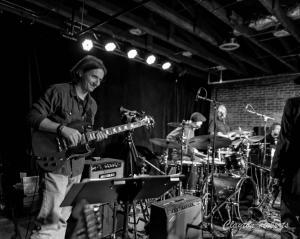 The album boasts musicians of the highest caliber, both local and abroad, and both Jennifer Hartswick (trumpet, vocals) and Natalie Cressman (trombone, vocals) of Trey Anastasio Band fame came in town to celebrate in-person the vibes they provide on the recording. 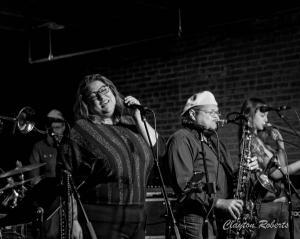 When local favorite DJ Catt Sirten introduced this set, he emphasized the significance of this jazz-laden album coming forth from Mobile. 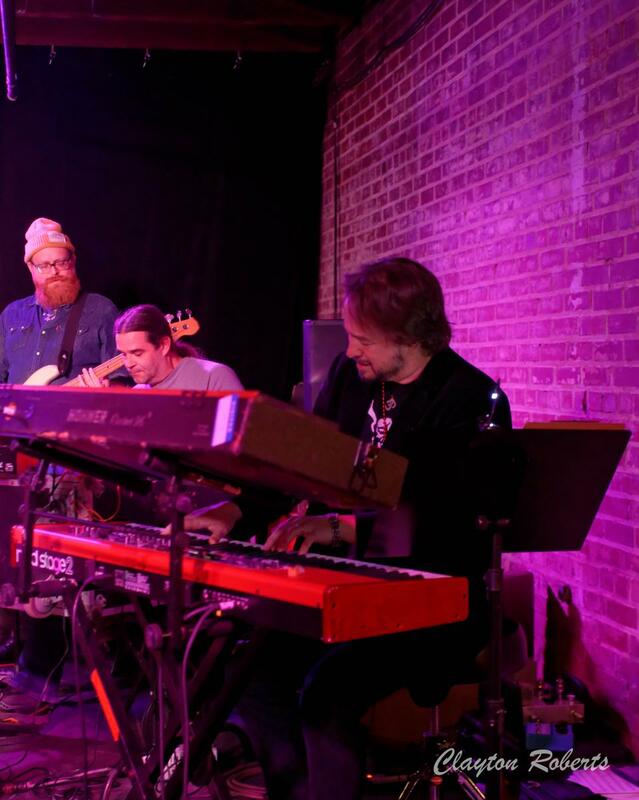 Thus ensued the live performance of Arden’s Garden, beginning with the funk-laden “Step On It”, and the band most certainly did! 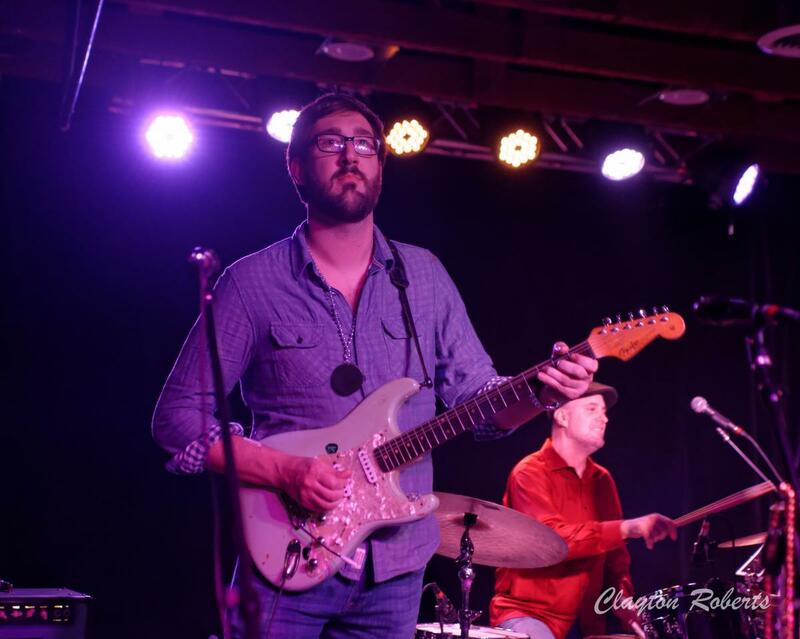 John Milham is the consummate family man, and “JB’s Ride” was inspired by a field trip with his son, John Brooks; the live version featured homegrown greats including impressive work from guitarist Rick Hersch (Wet Willie, etc. ), renowned keyboardist Chris Spies, trumpet player Leon Brown, and saxophonist Clarence Johnson. 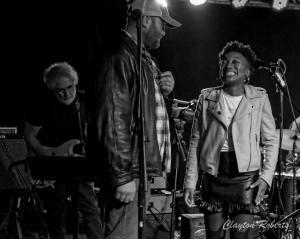 Ryan Balthrop and Symone French stepped in for the album’s title track, named for John and Andrea Milham’s youngest daughter, and with Jennifer Hartswick singing from her soul, spectacular bass work from Kevin Scott, and Matt Slocum providing gorgeous keyboards, the joy visible on John’s face was priceless. “The Brightness Suite” showed the jazz strengths of Milham and company, and is one of my favorite tracks off the album, in particular the third section which brings to fruition all that came before. “Ana’s Daydream” is an ethereal wonder, featuring spoken word by John’s eldest daughter, and Chris Spies and violinist Molly Thomas helped bring the intense beauty to life. 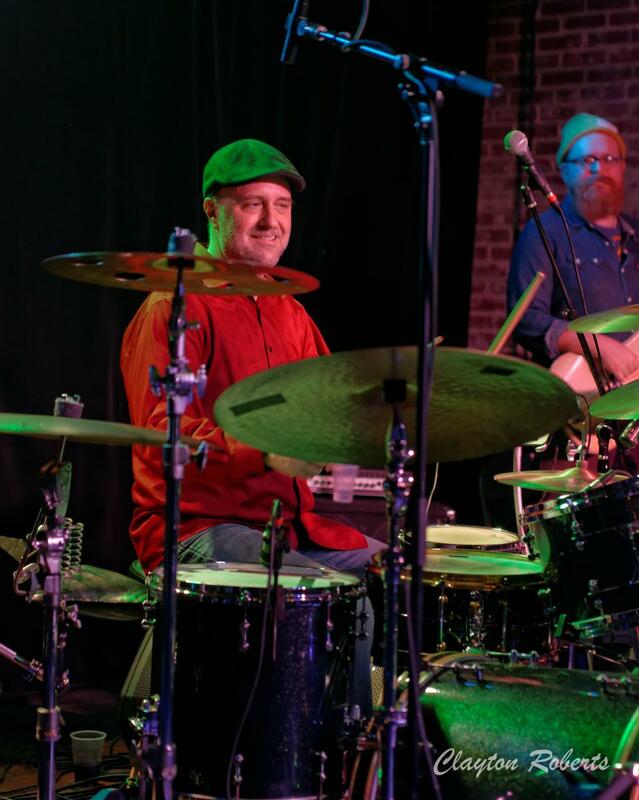 “Donkey Strut” does exactly what you want it to, being totally danceable, giving a nod to a NOLA sound, and featured great guitar work from Mobile artist John Cochran. “Kingston”, written by bassist Kevin Scott was so serene, giving a breath to appreciate a sublime horn crescendo. 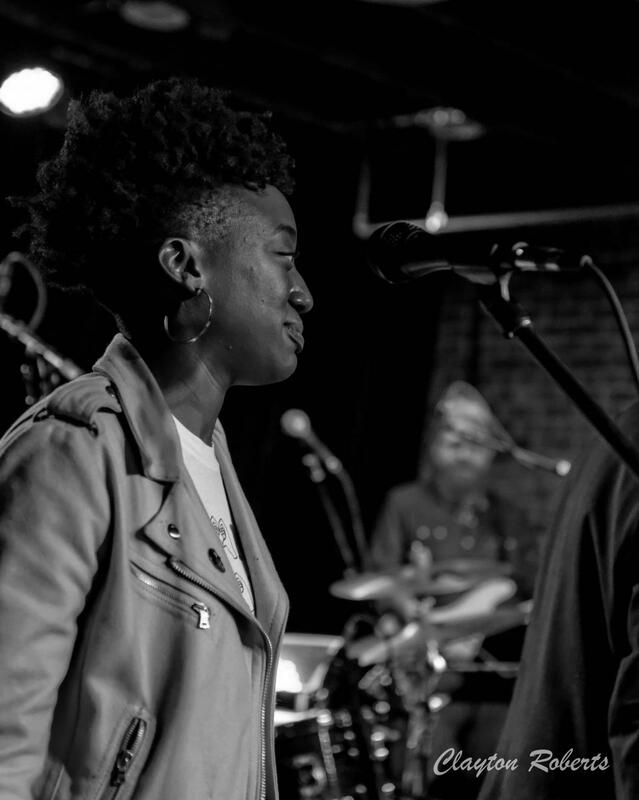 “Zimple Street” featuring Leon Brown closed the album with an up-tempo joyous rhythm, with Symone French and Ryan Balthrop coming back to join the party. 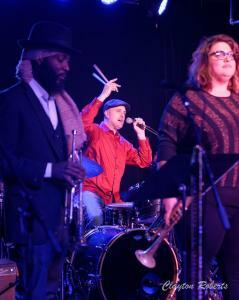 The band came back for a rockin’ final set with more special guests. 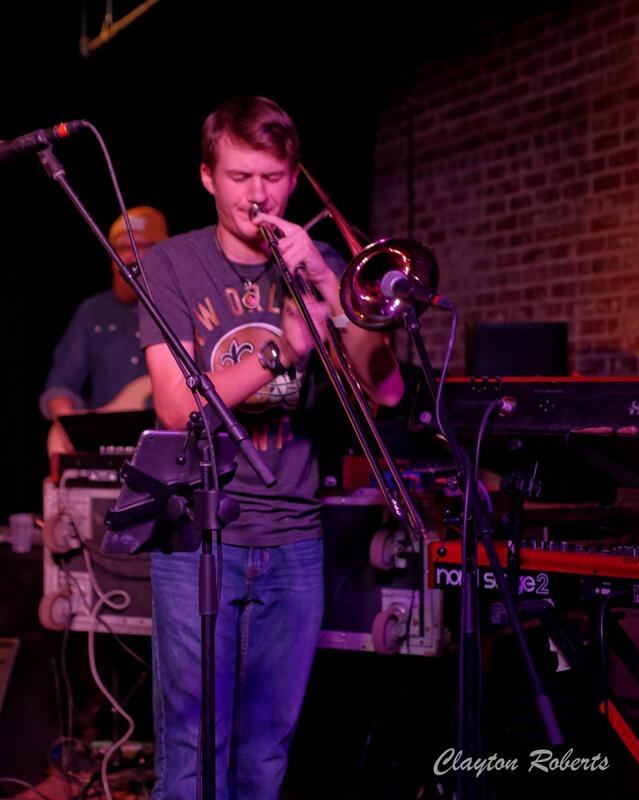 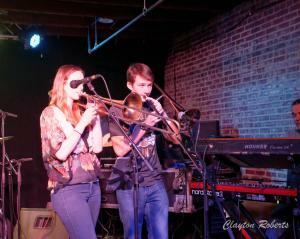 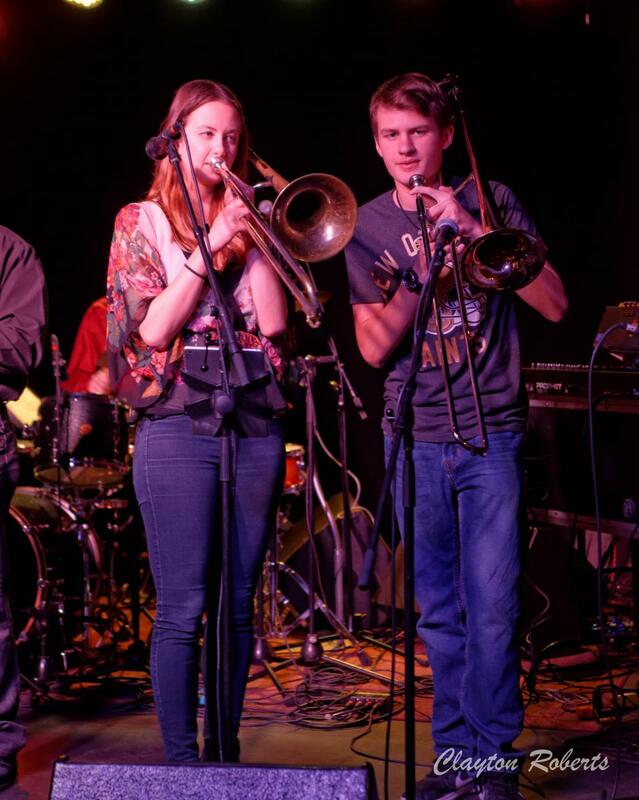 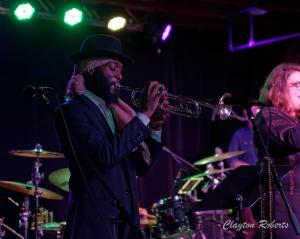 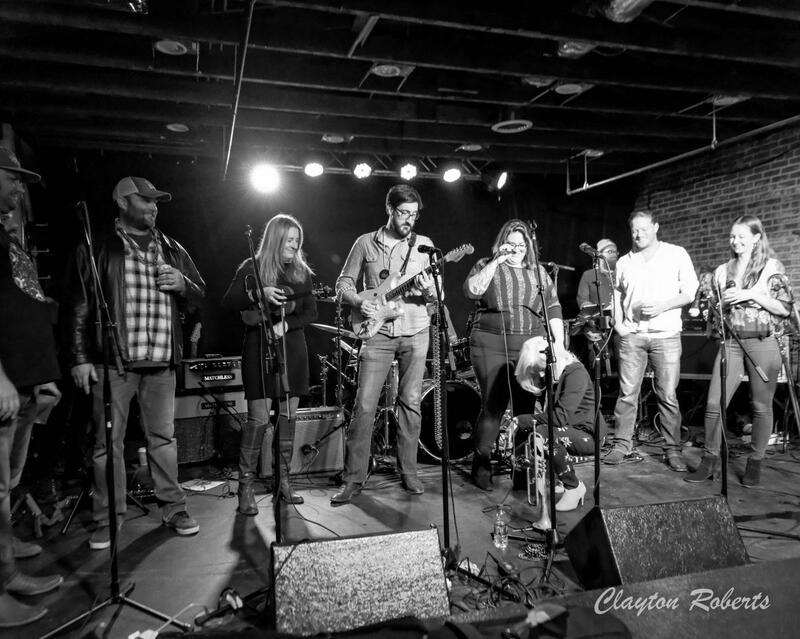 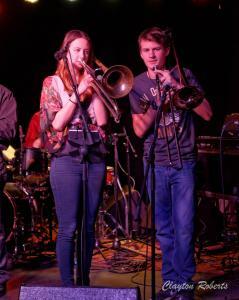 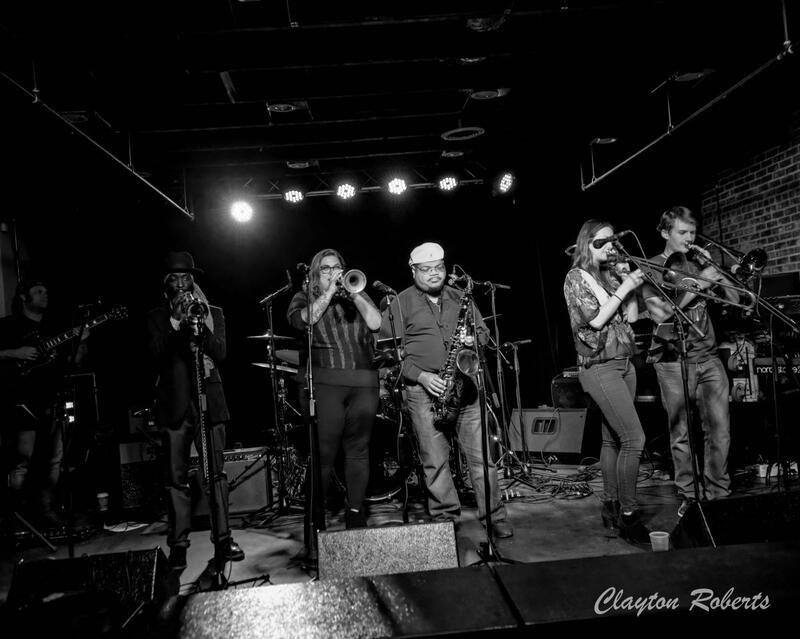 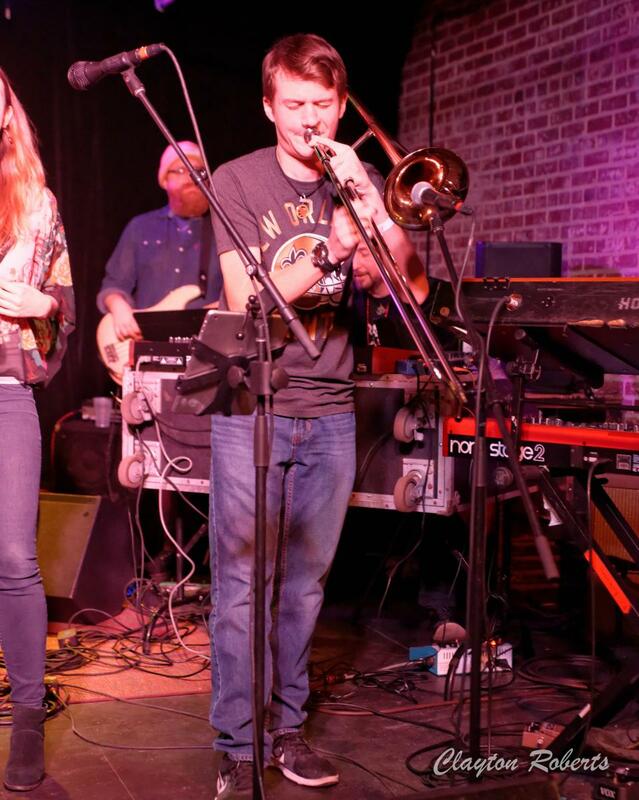 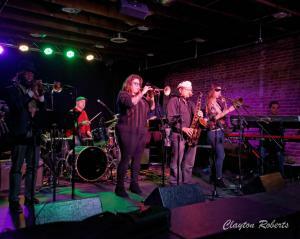 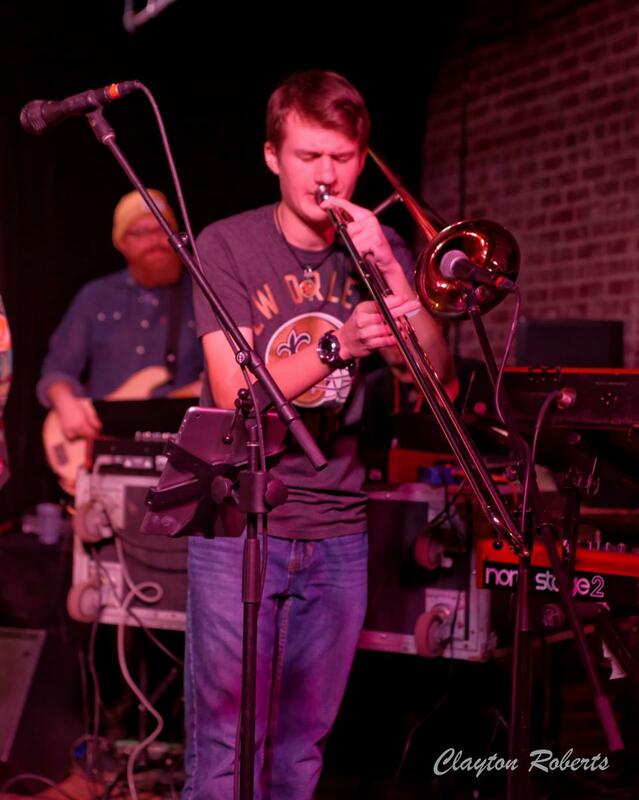 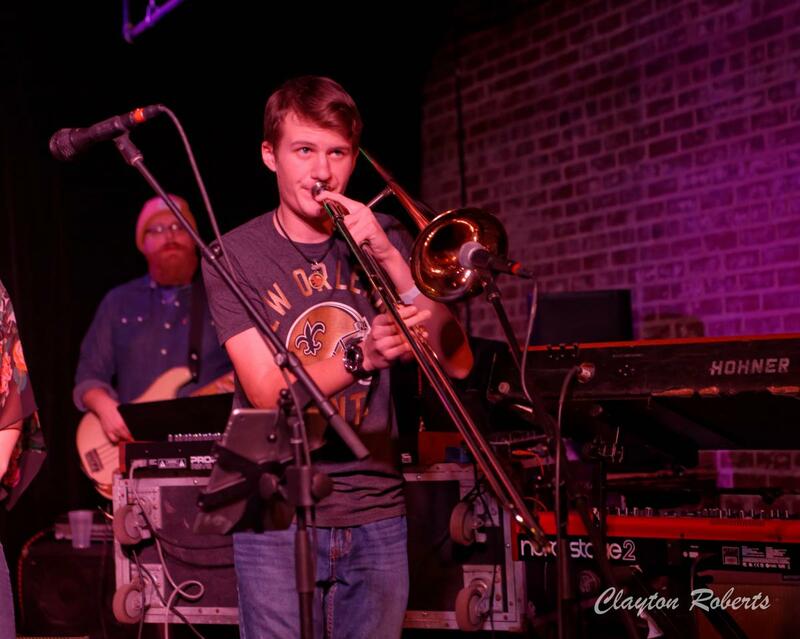 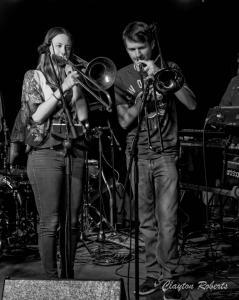 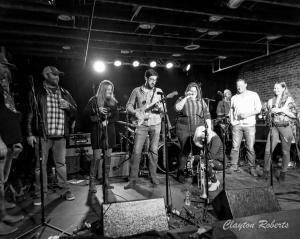 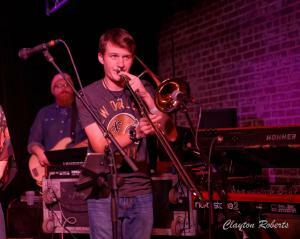 Trombonist Jon-Grayson Kerr worked well with Natalie Cressman, Ben Jernigan played guitar along with John Cochran and Brooks Hubbard, and Mobile royalty vocalist Donna Hall joined voices with Jake Peavy and Ryan Balthrop. 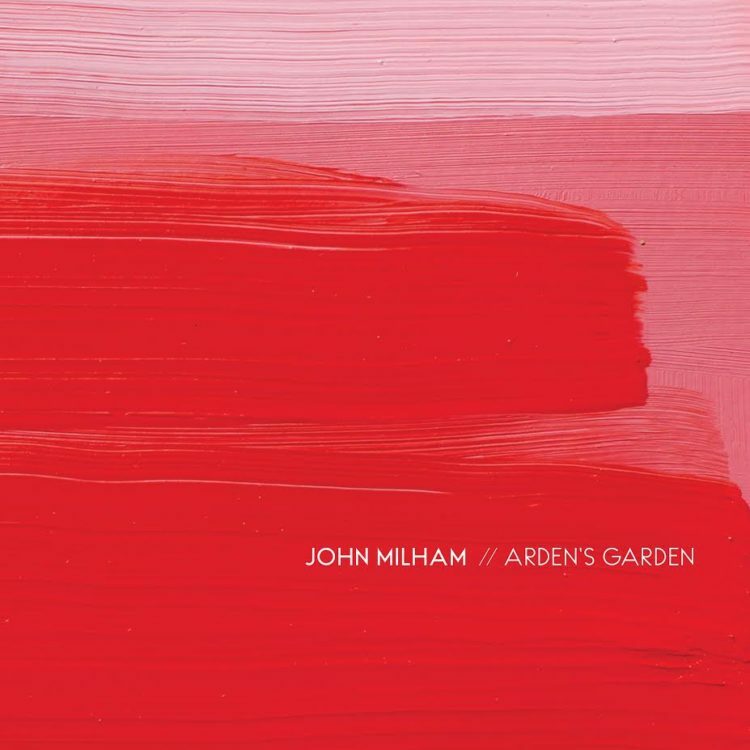 It was fitting to close the evening with “I Shall Be Released”, as we concluded our celebration, thrilled for John Milham and the wonderful Arden’s Garden. Visit www.johnmilham.com for a link to purchase the album on iTunes; it truly is something special!